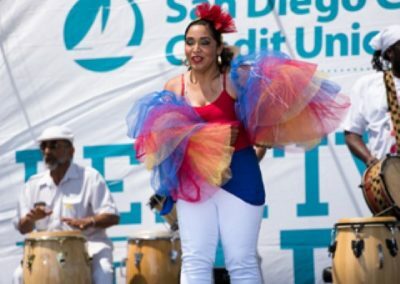 This page provides information to potential SDCCU North Park Festival of Arts VENDORS and PARTNERS. 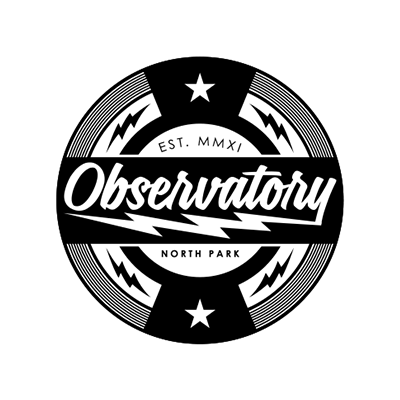 If you’re looking for general information about the event please click this button to be taken to our Explore North Park website! 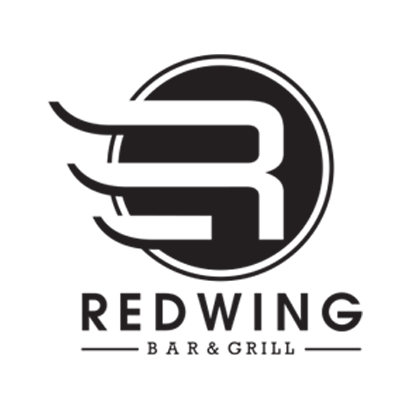 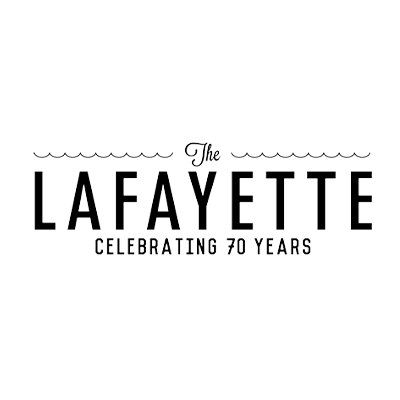 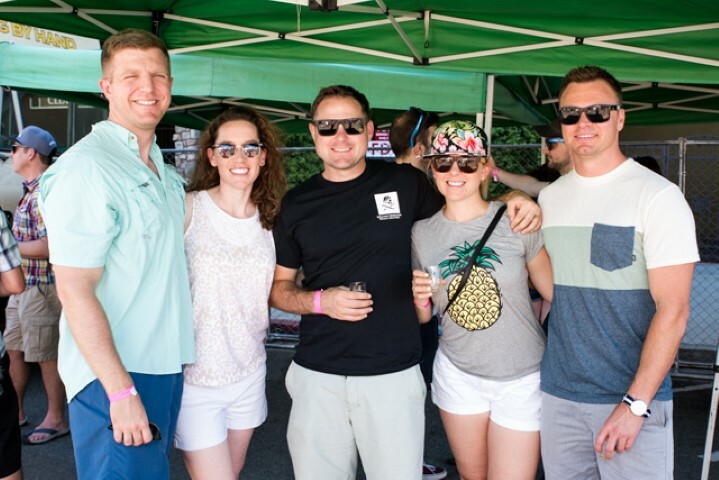 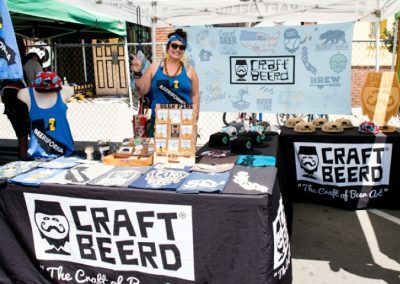 Volunteers beer servers are needed for this exciting event! 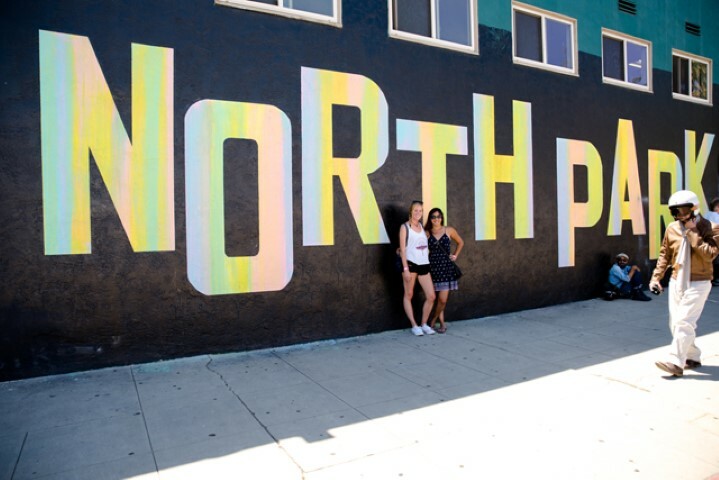 Have fun while earning tips! 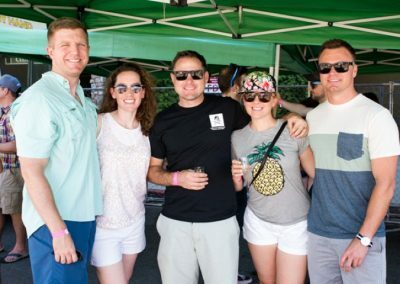 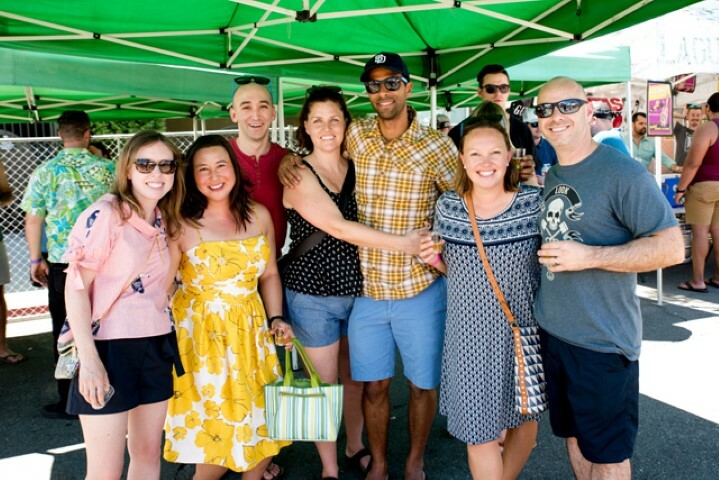 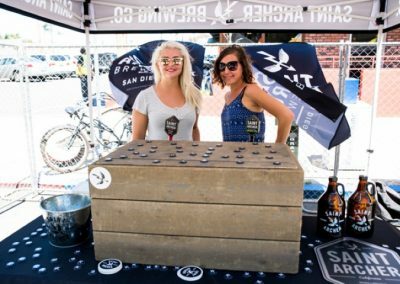 (Please note: all Craft Beer Block Volunteers must be 21 years of age and up). 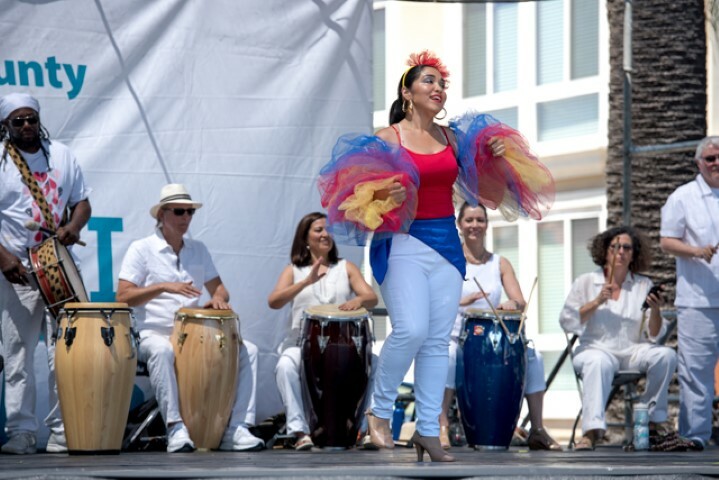 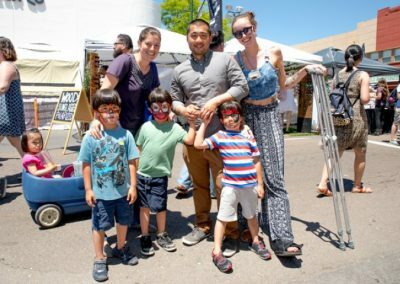 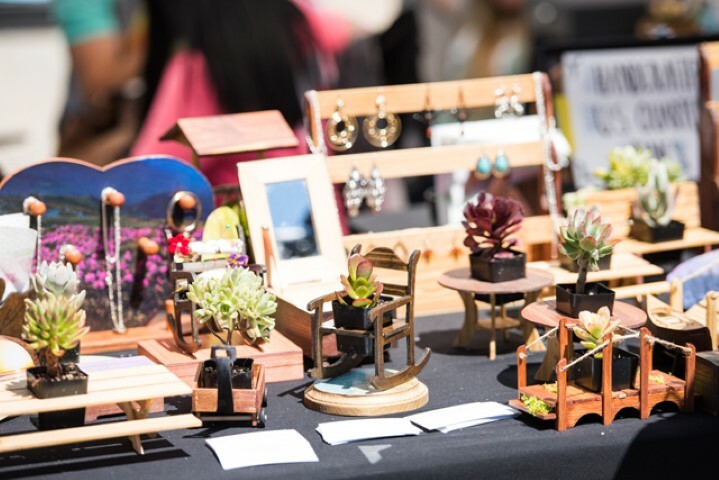 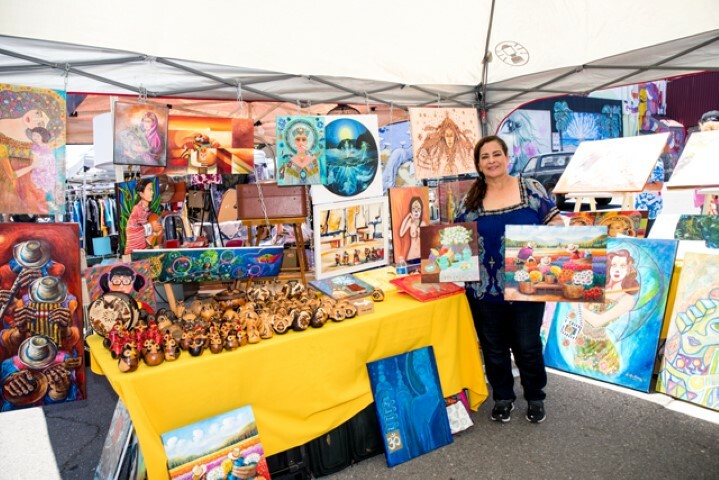 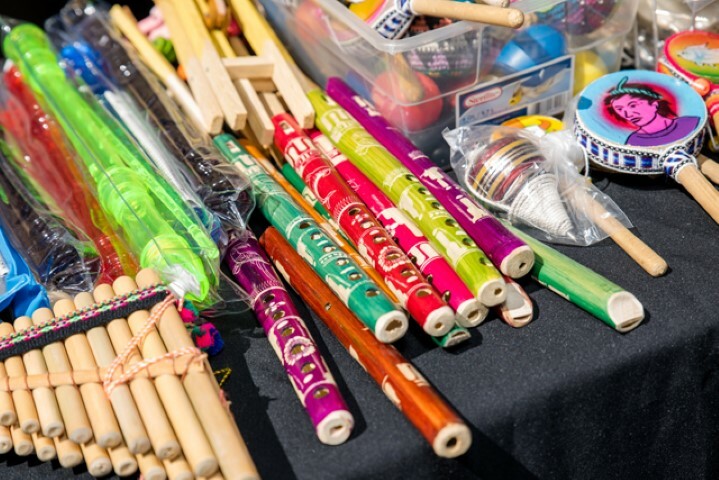 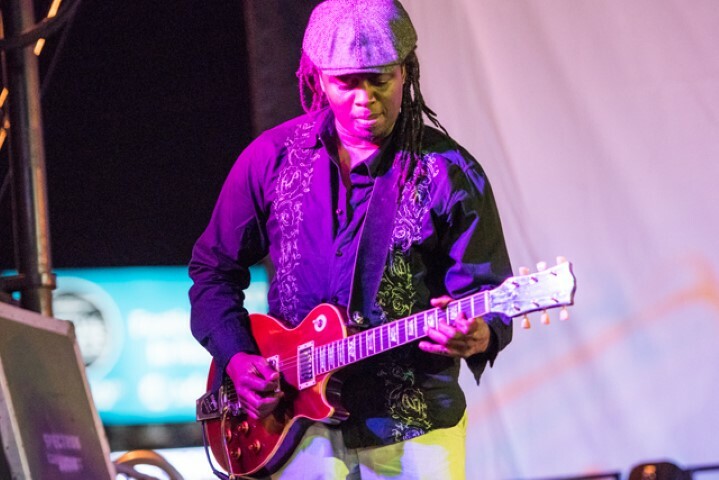 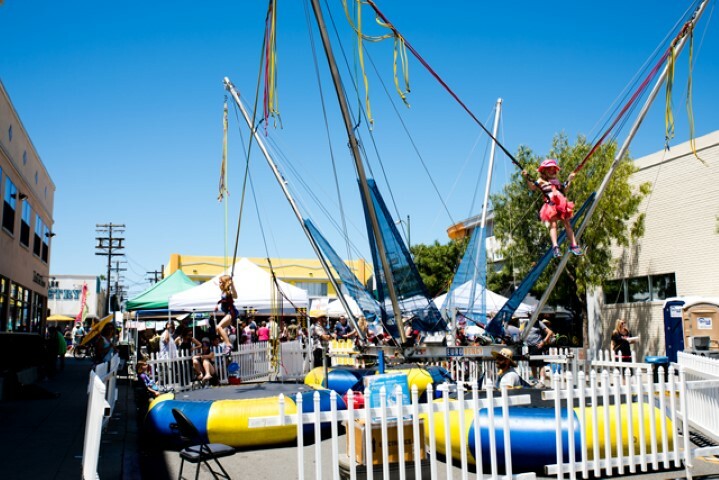 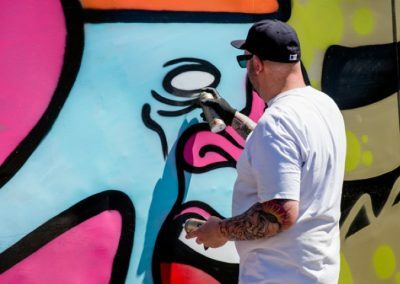 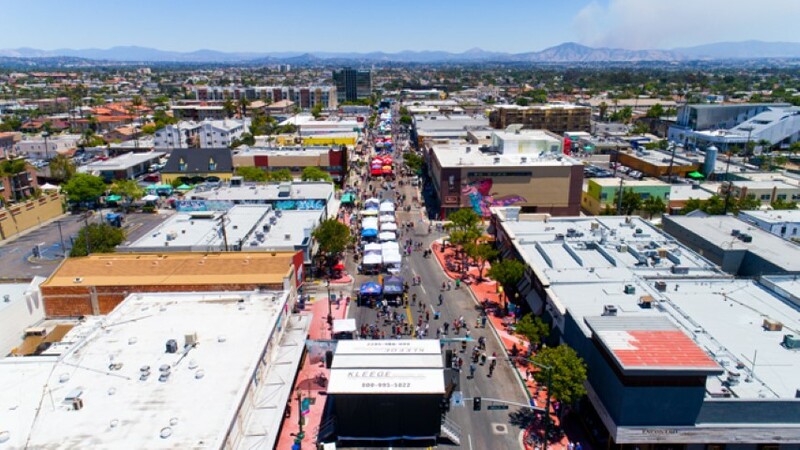 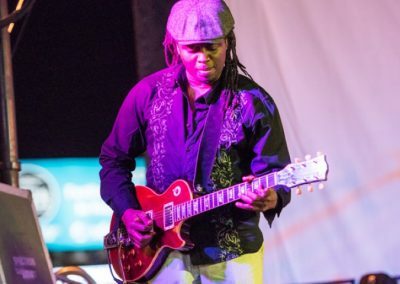 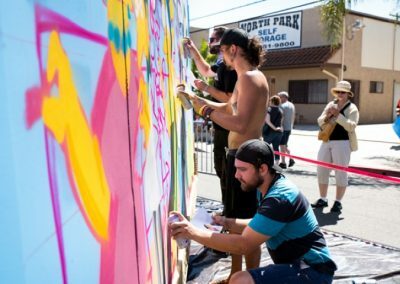 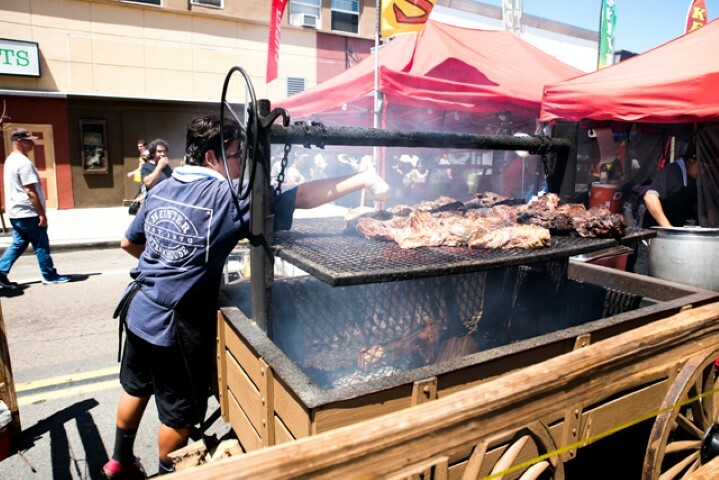 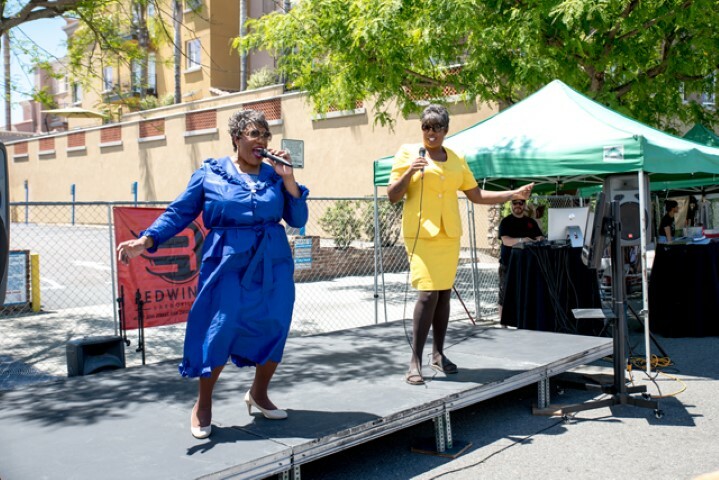 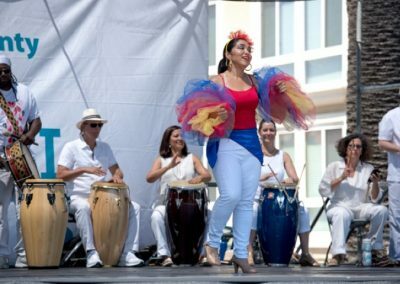 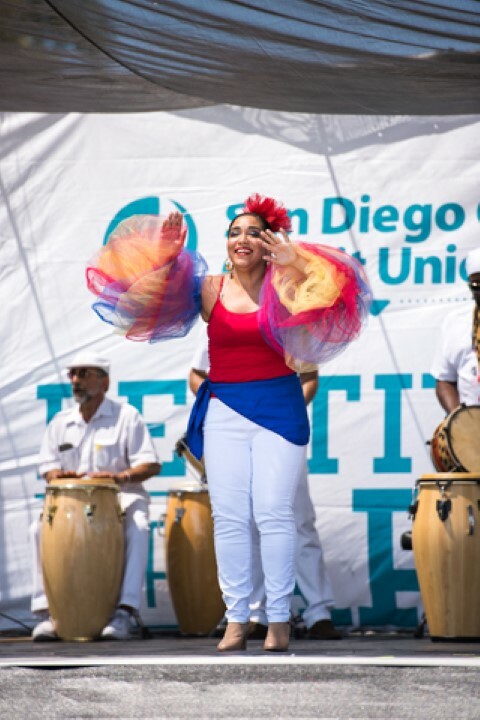 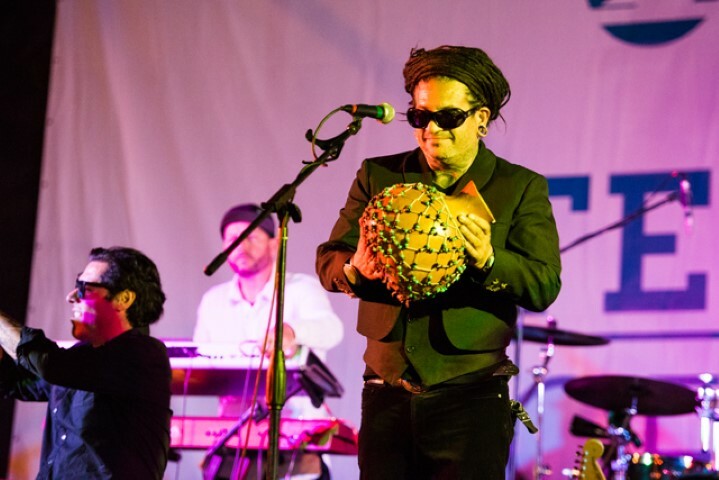 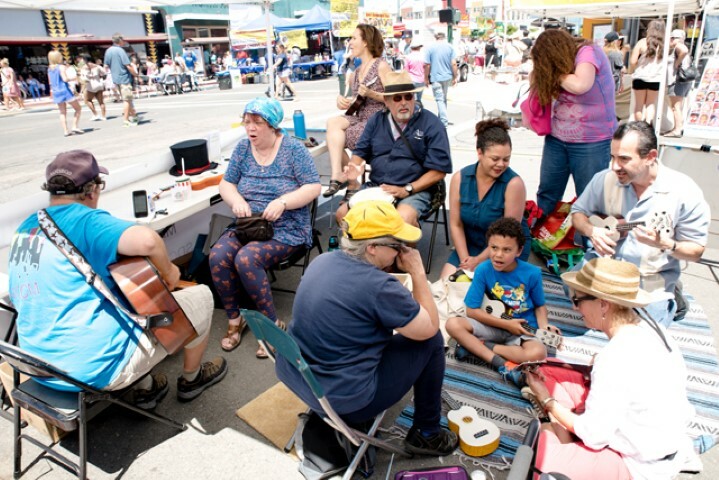 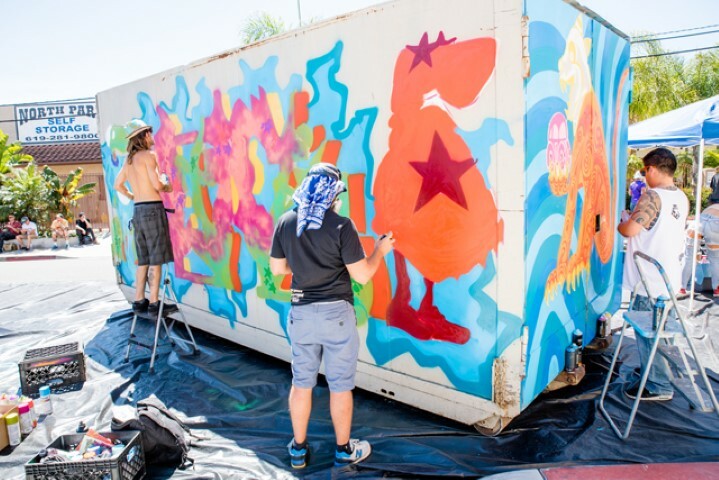 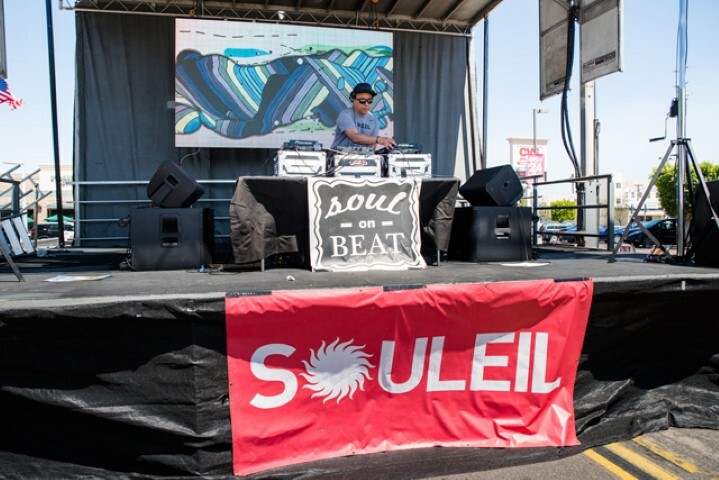 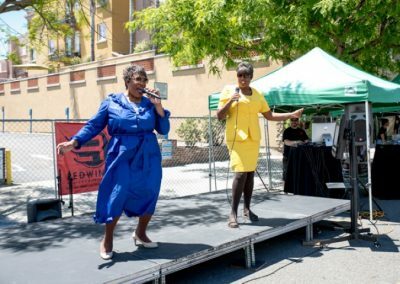 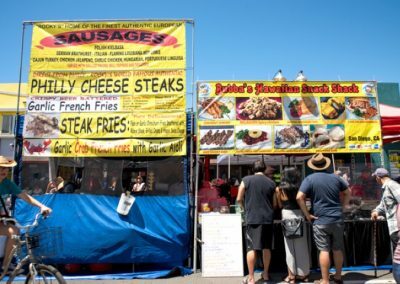 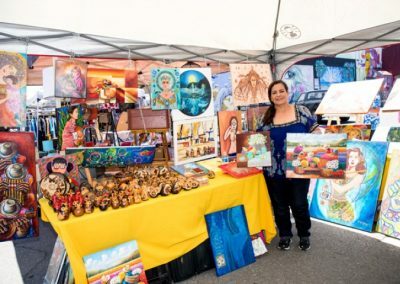 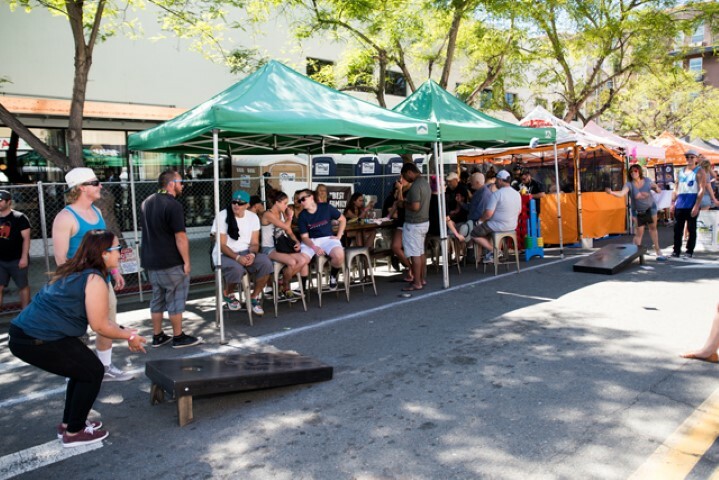 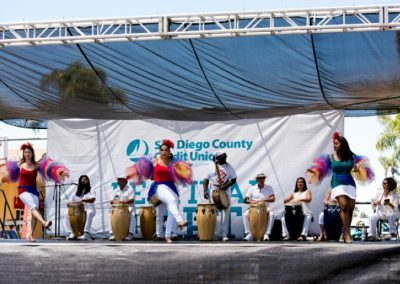 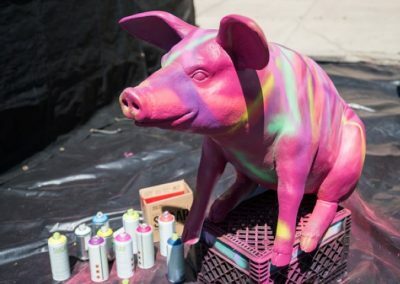 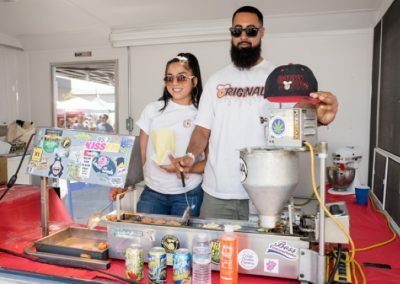 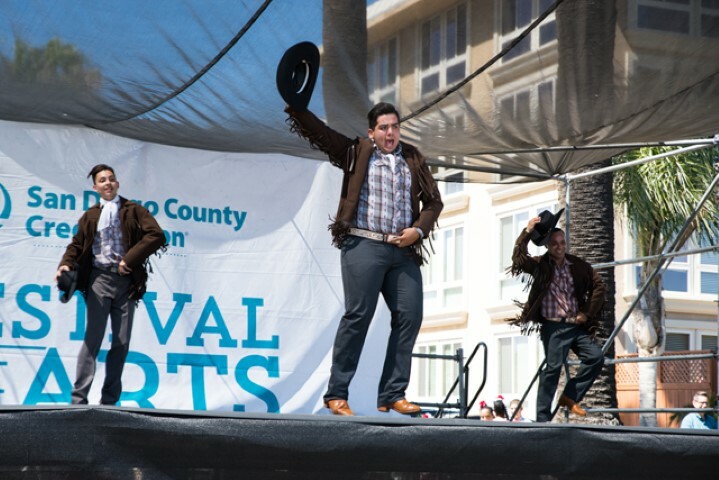 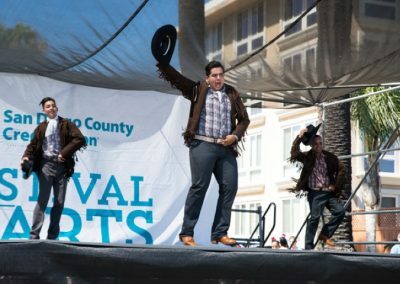 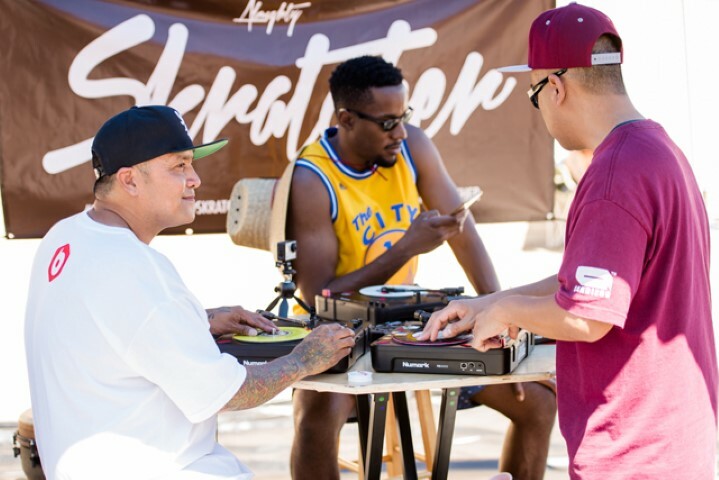 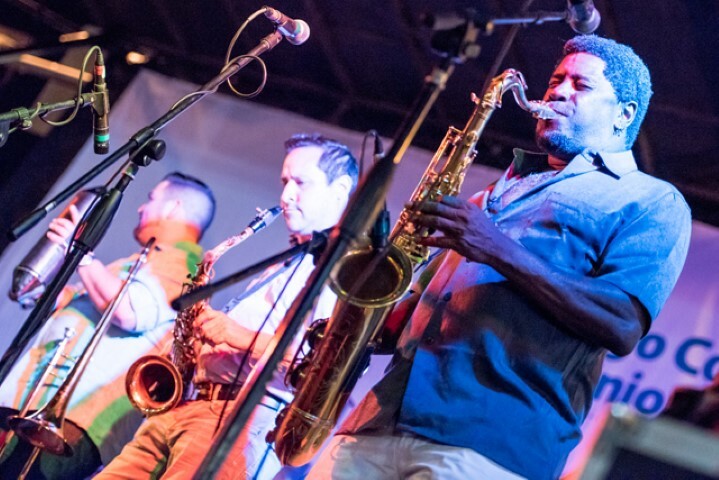 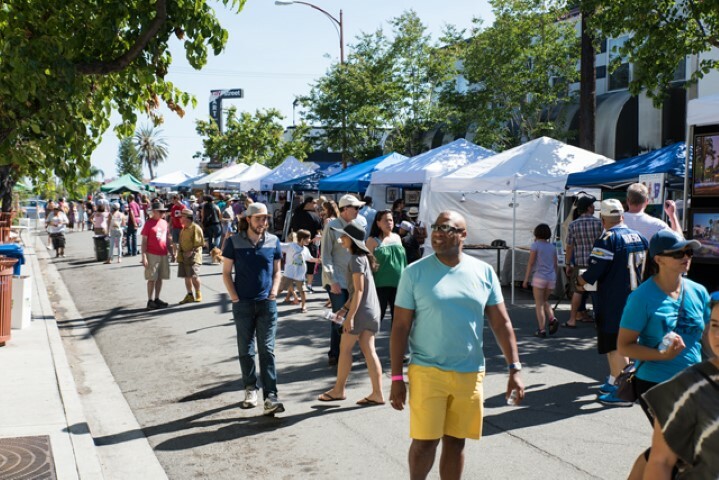 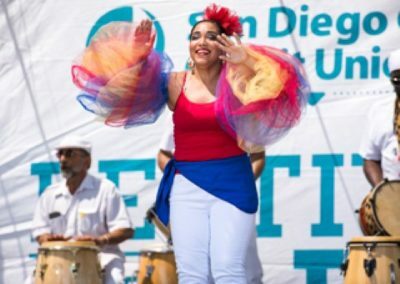 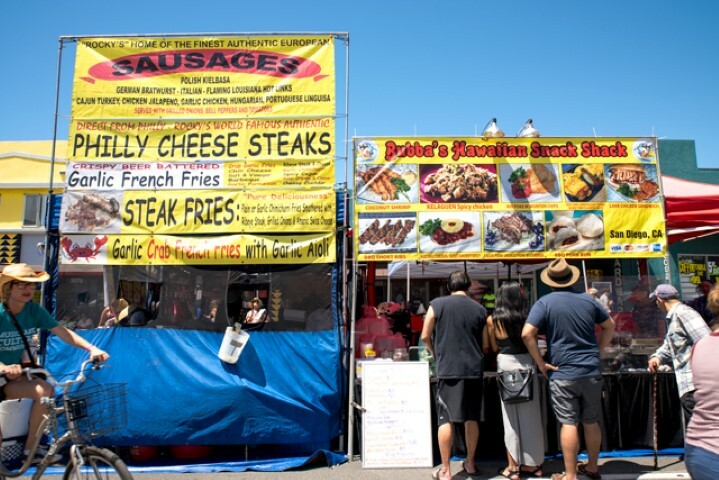 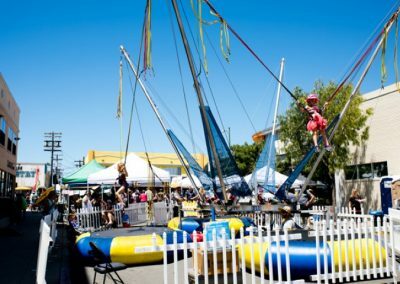 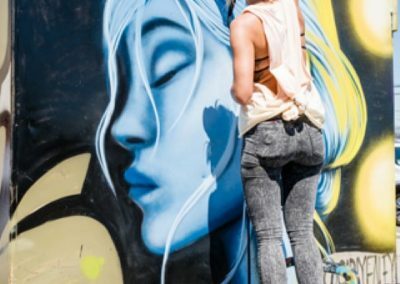 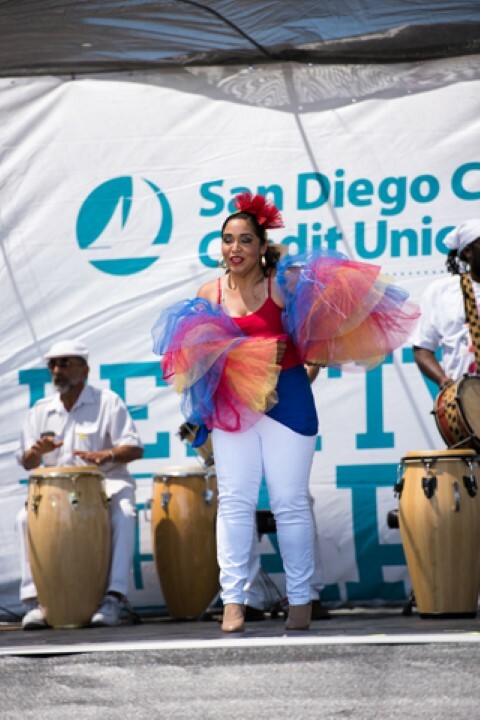 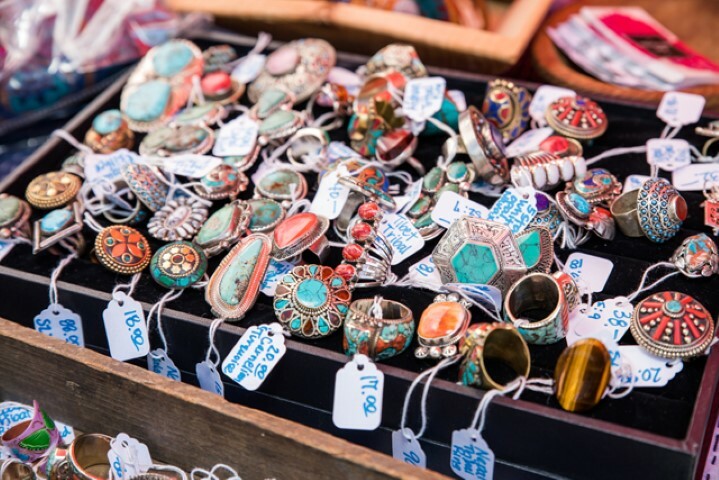 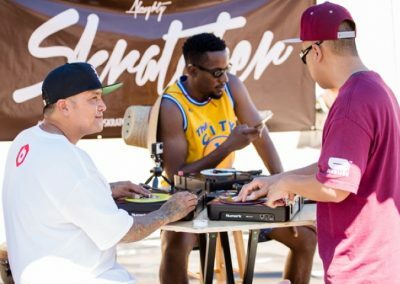 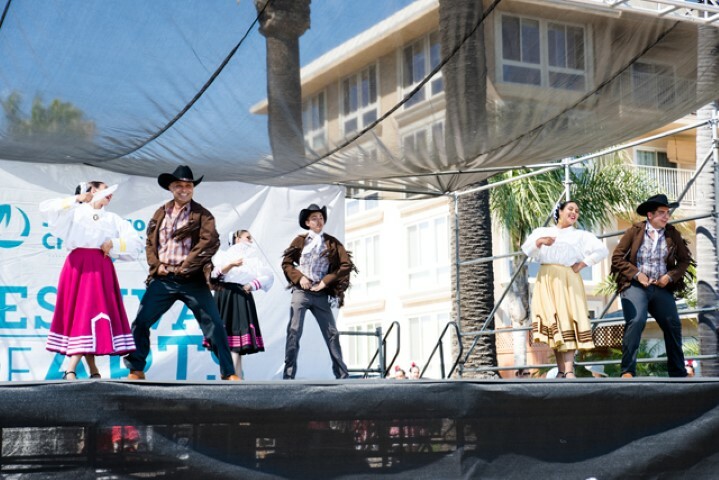 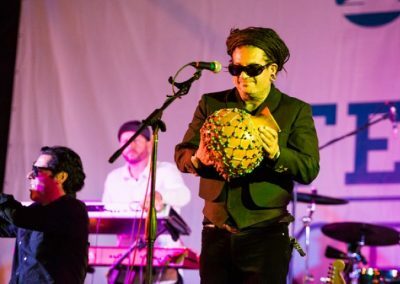 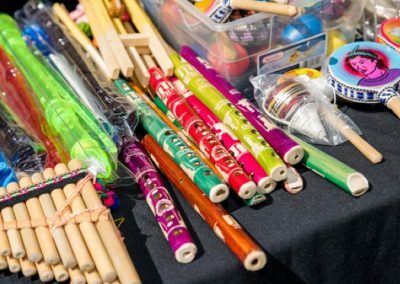 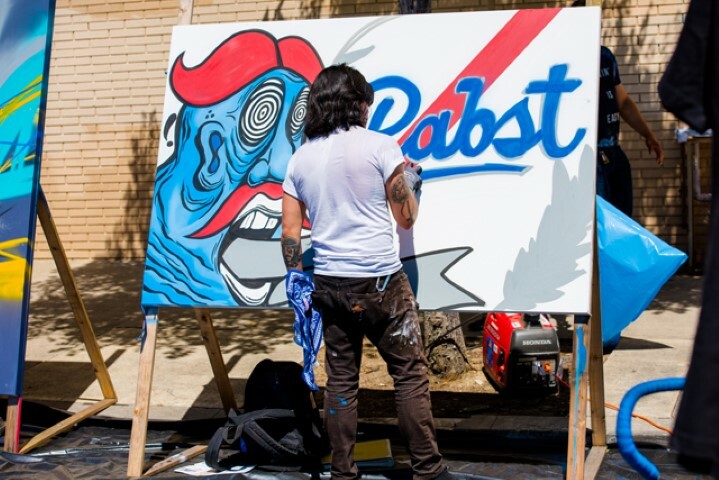 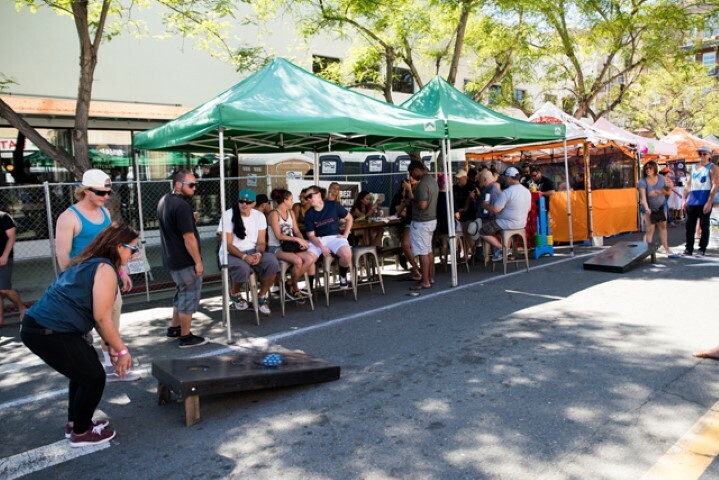 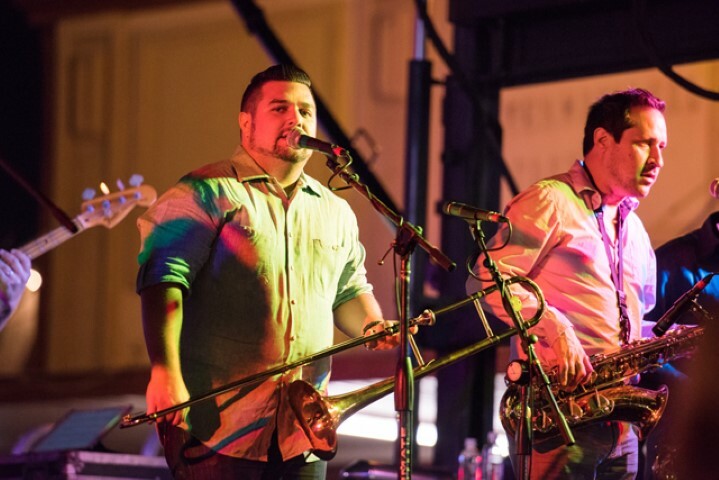 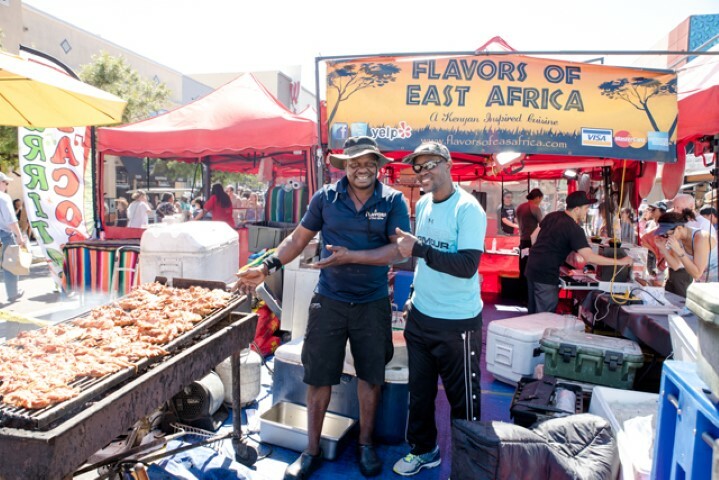 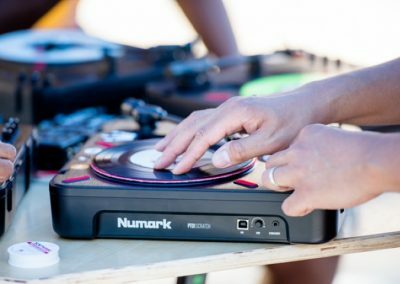 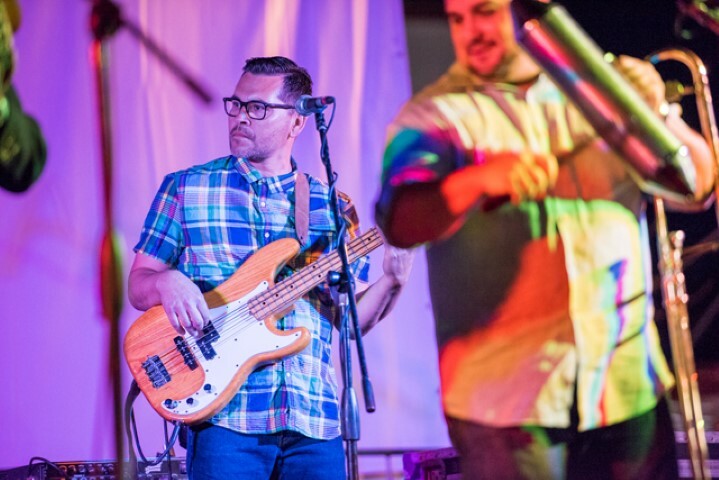 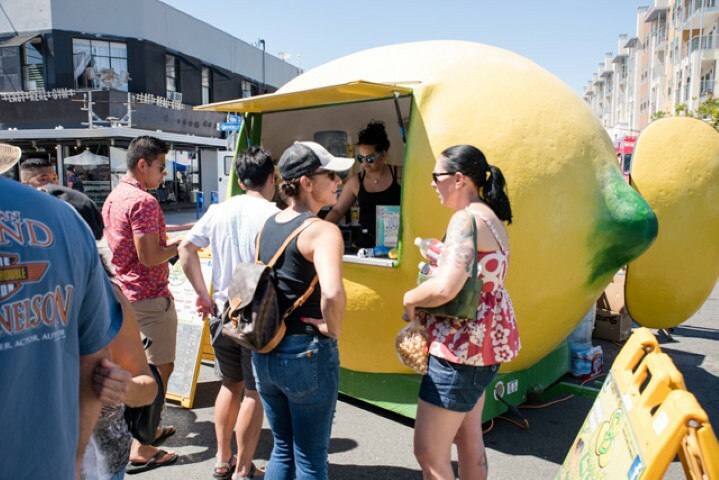 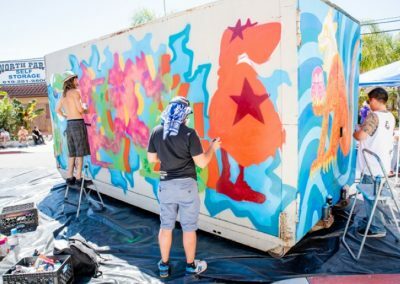 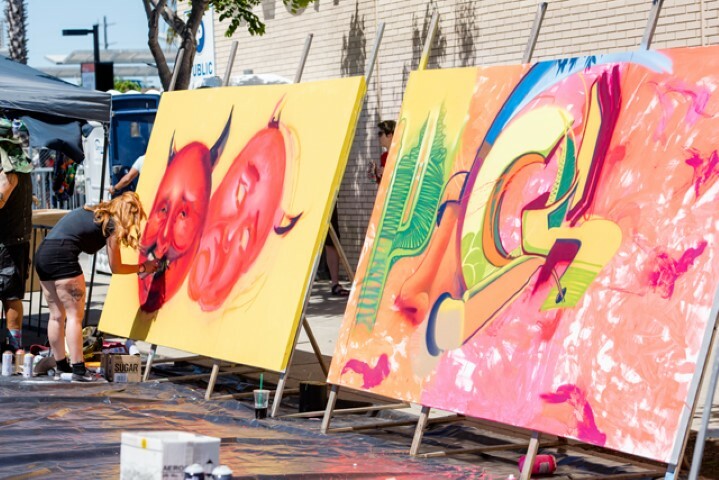 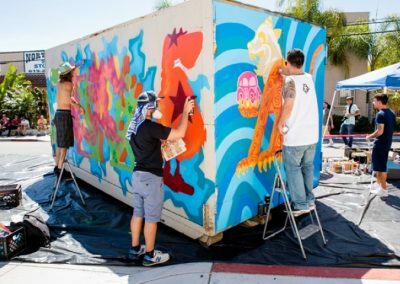 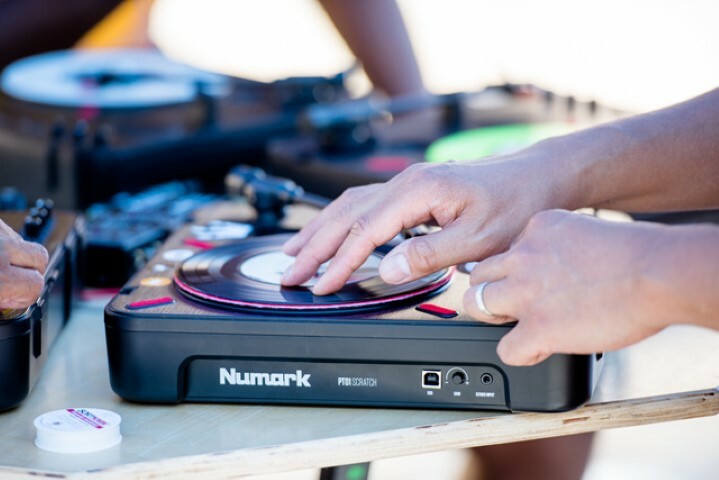 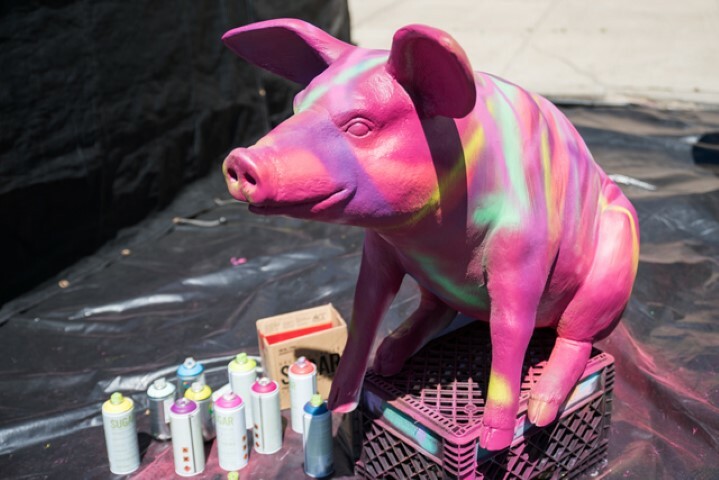 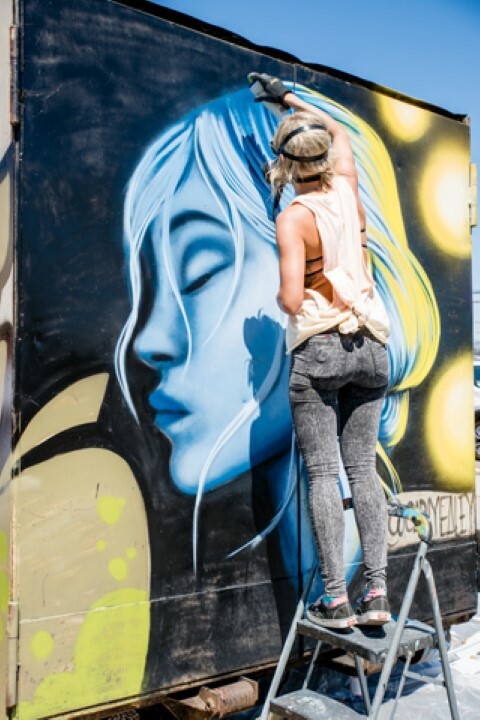 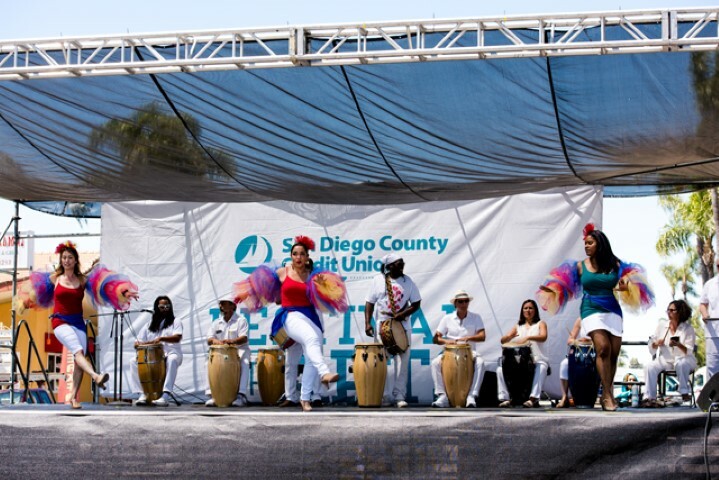 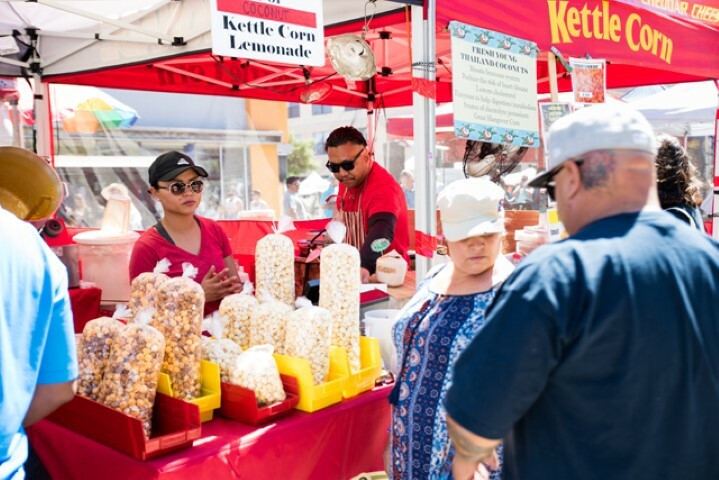 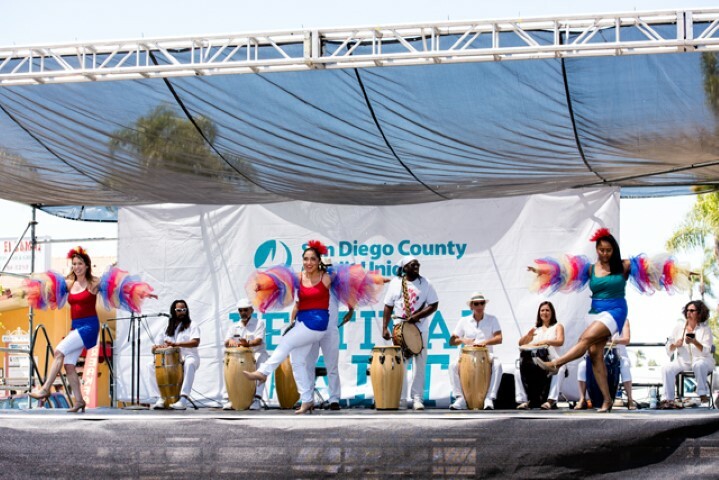 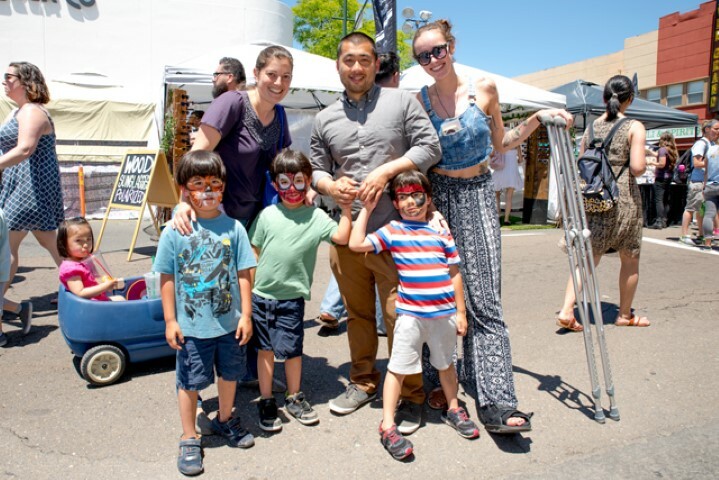 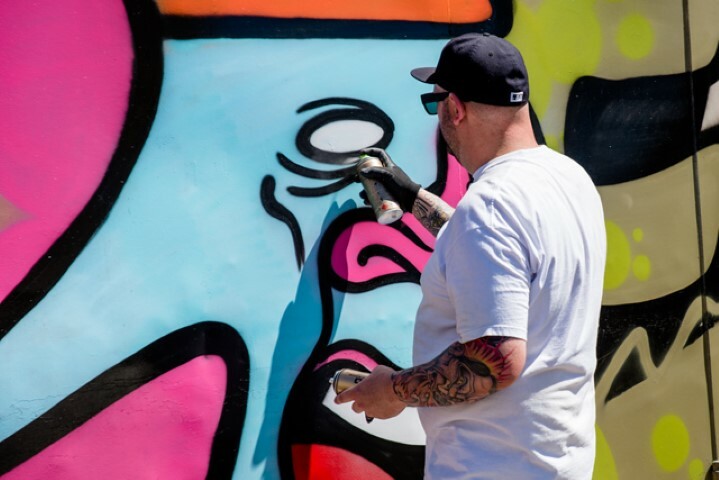 San Diego’s most diverse and celebrated neighborhood North Park, will once again be hosting the San Diego County Credit Union Festival of Arts in North Park on Saturday, May 11th, 2019 from 11:00 AM to 10:00 PM. 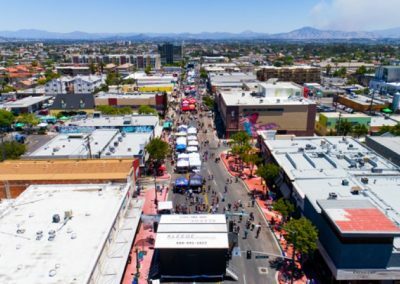 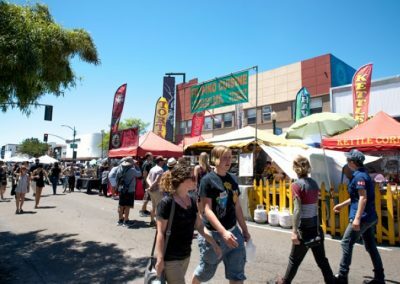 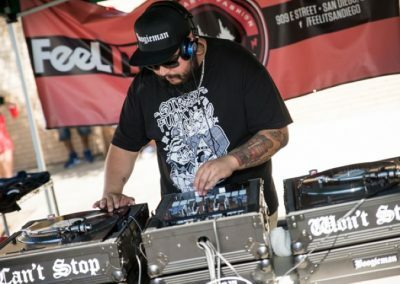 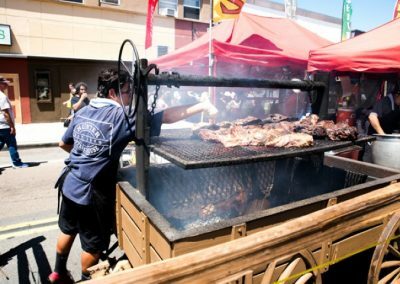 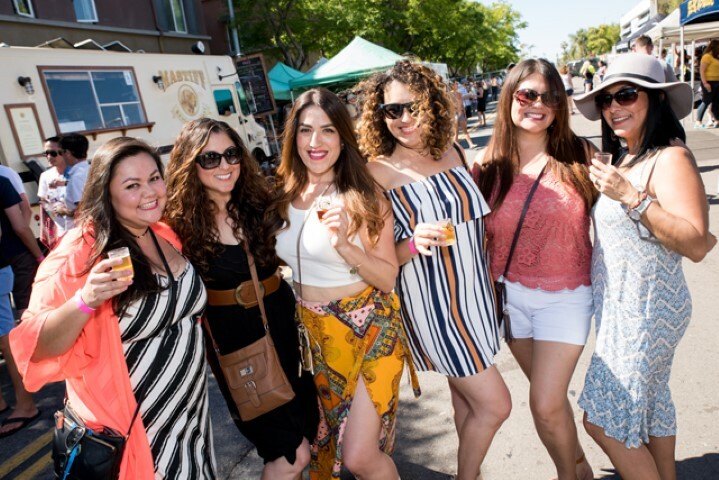 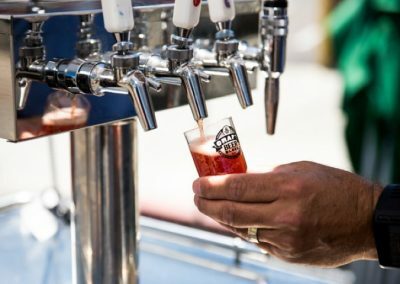 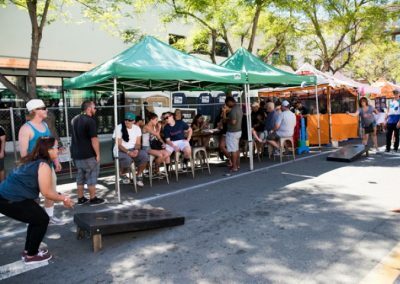 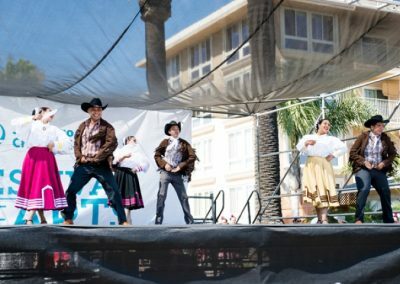 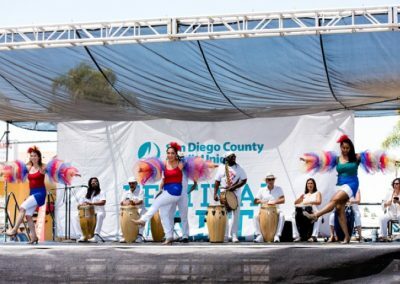 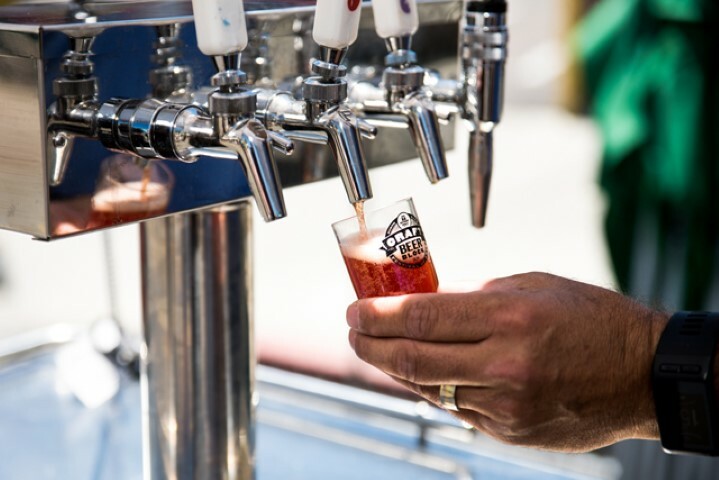 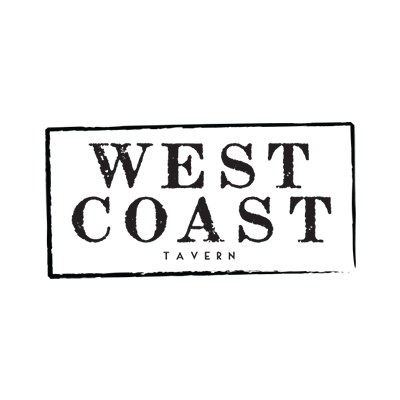 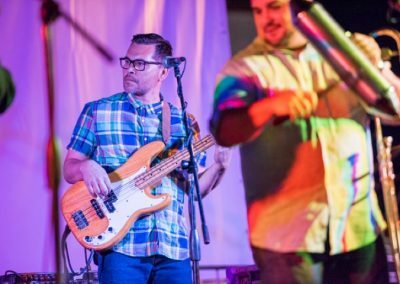 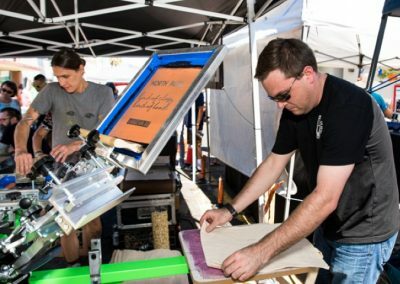 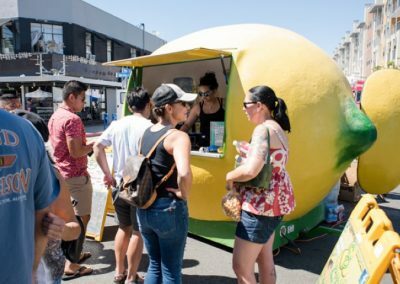 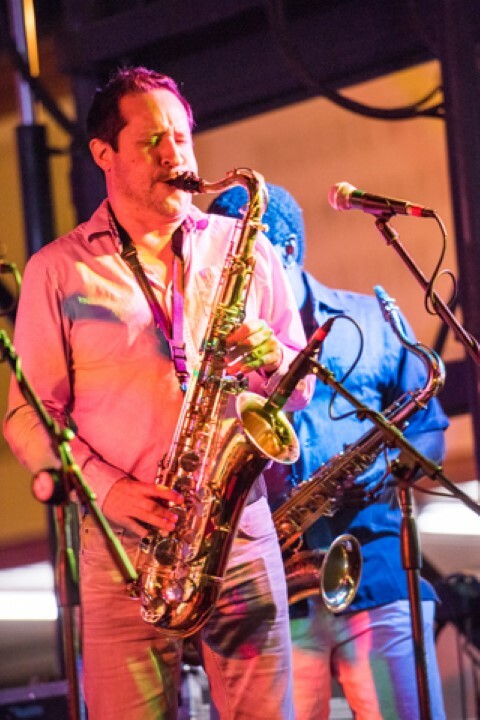 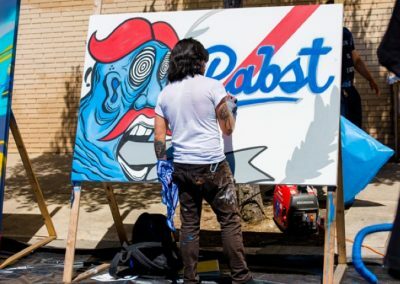 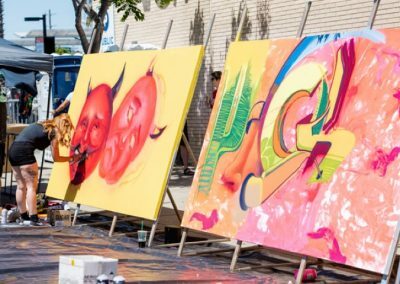 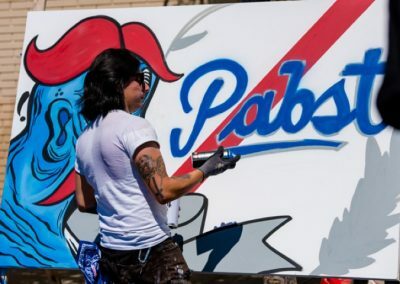 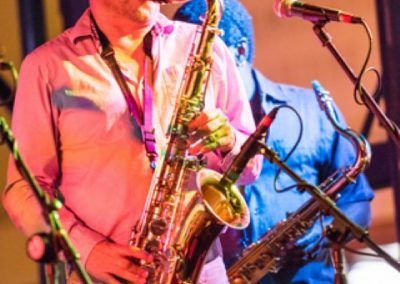 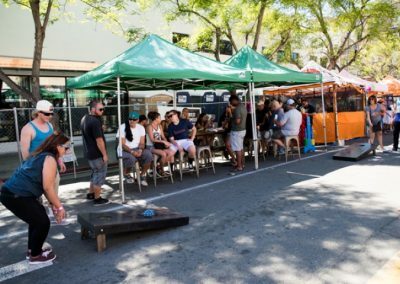 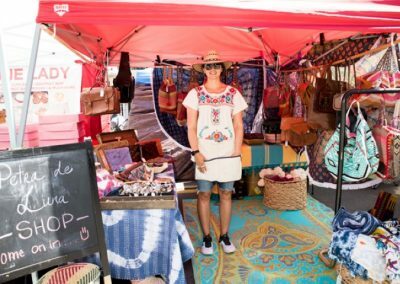 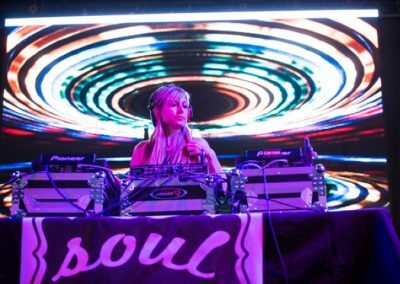 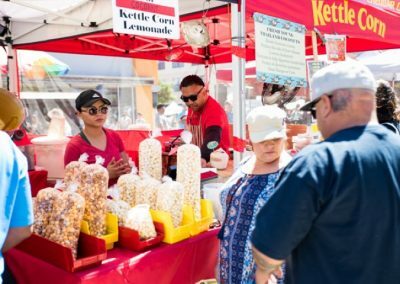 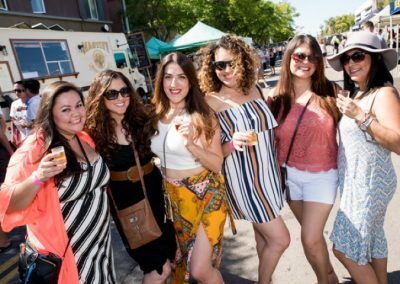 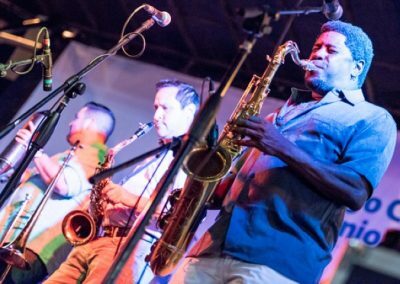 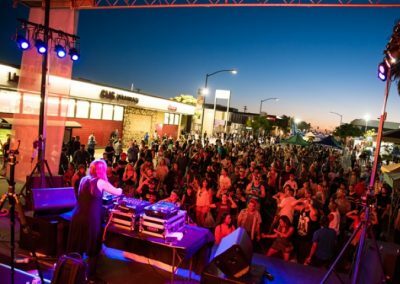 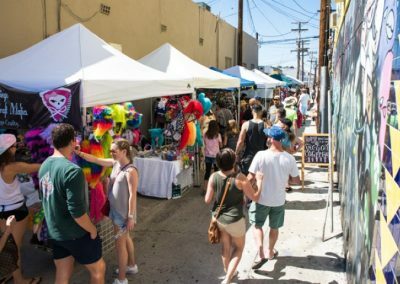 This unique and vibrant neighborhood festival brings out over 40,000 people from all over San Diego County to celebrate and enjoy live music, art, crafts, delicious food and some of San Diego’s top Craft Beers. 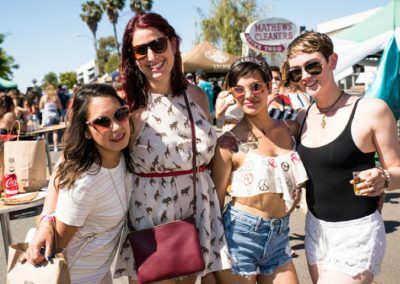 Each year this event continues to grow and expand to create an even more incredible experiential festival for all to enjoy. 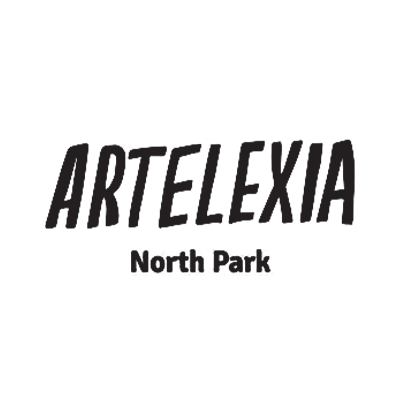 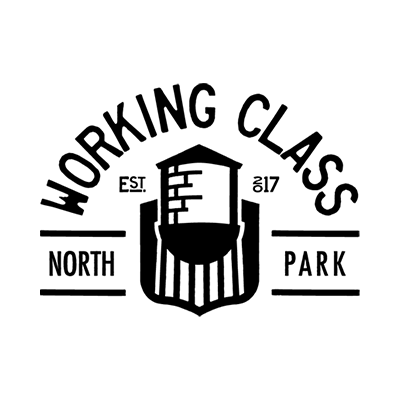 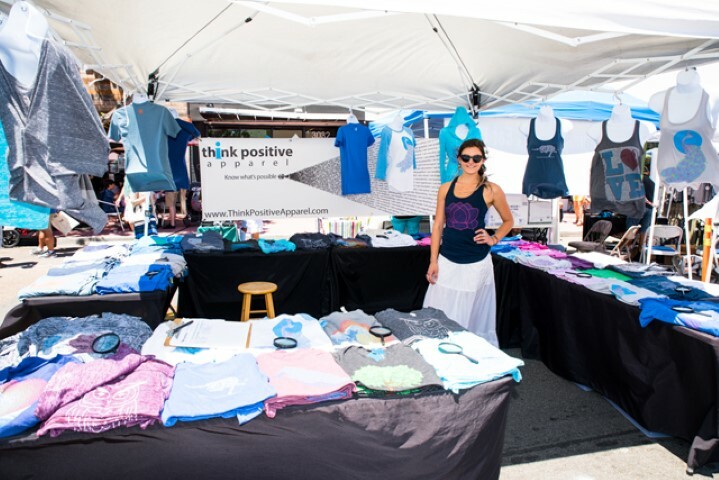 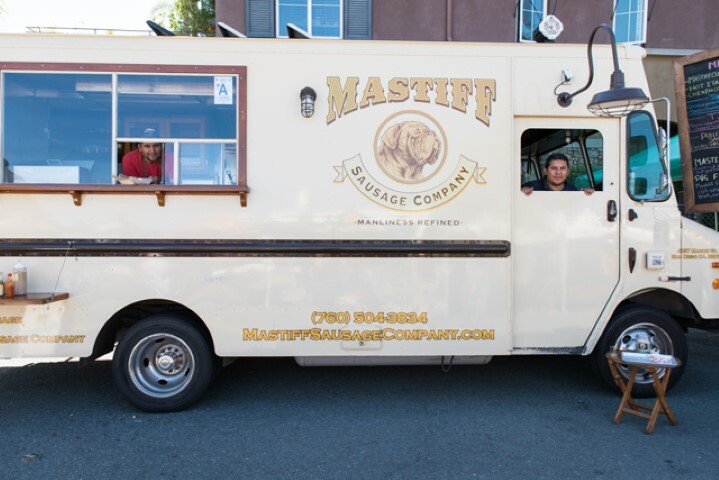 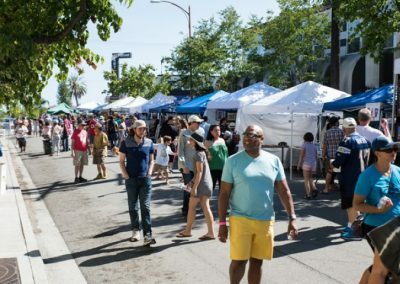 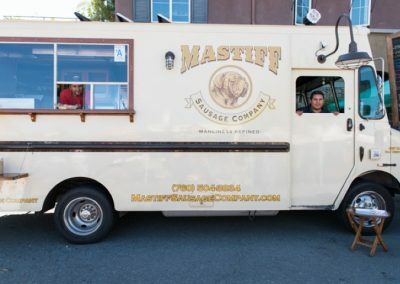 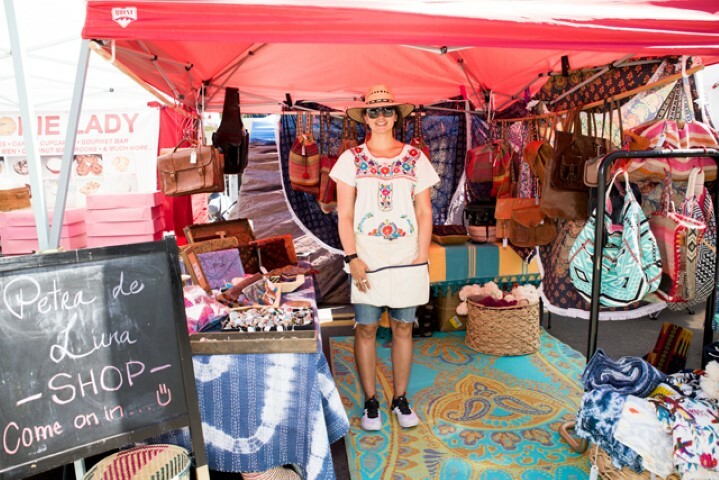 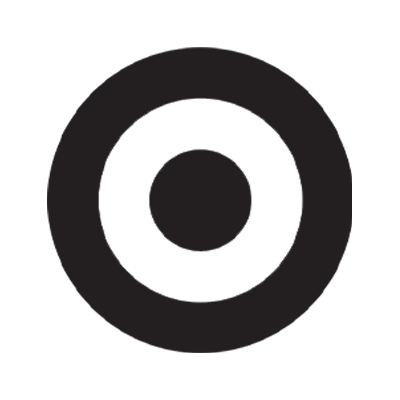 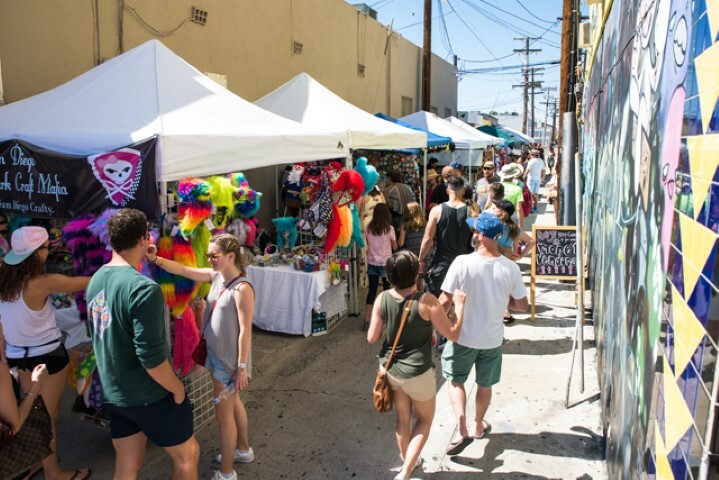 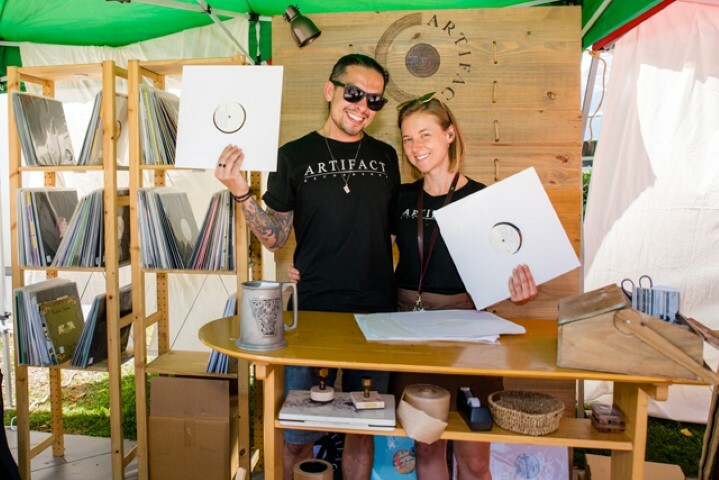 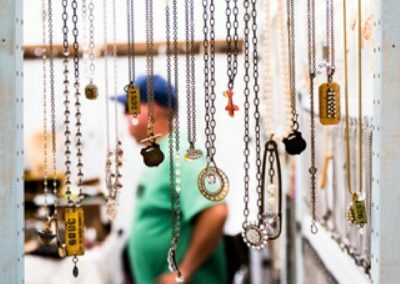 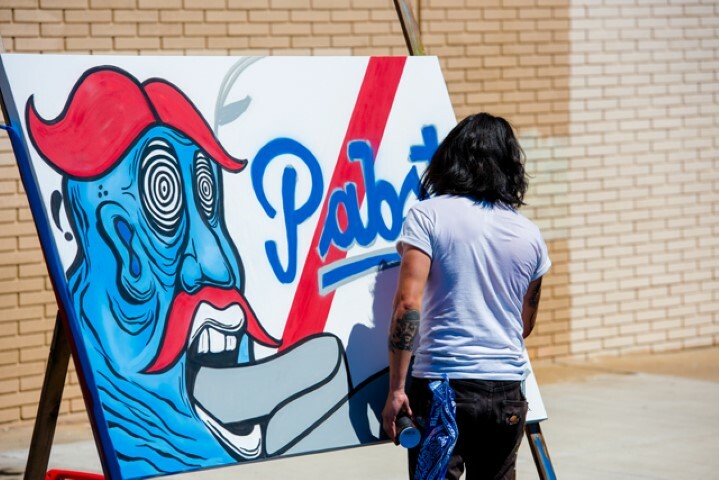 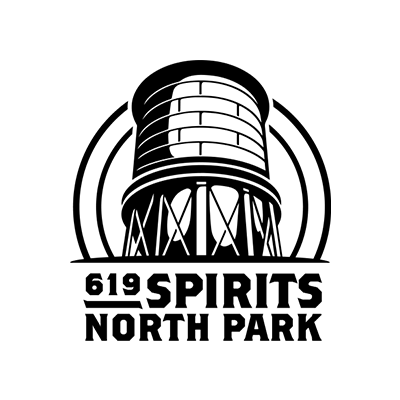 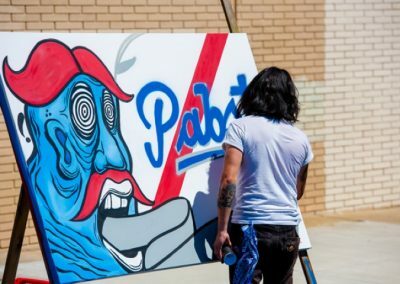 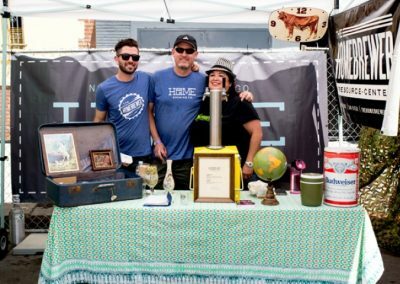 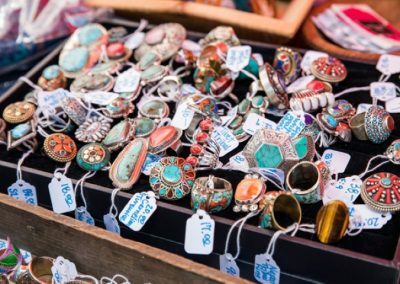 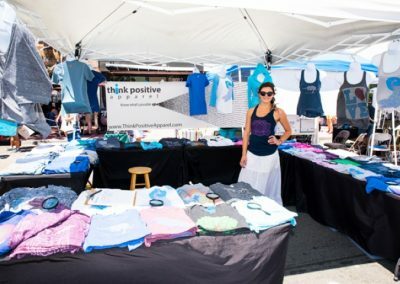 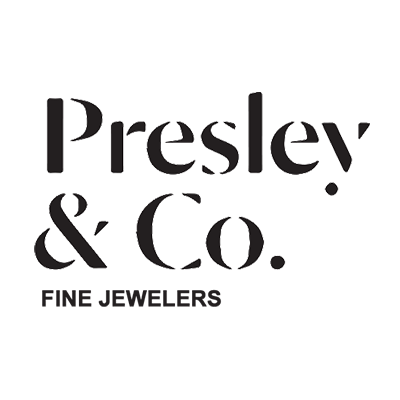 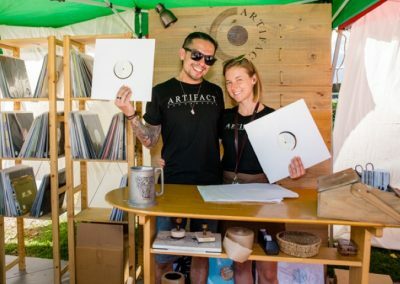 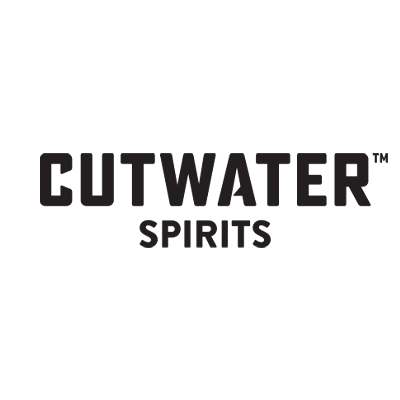 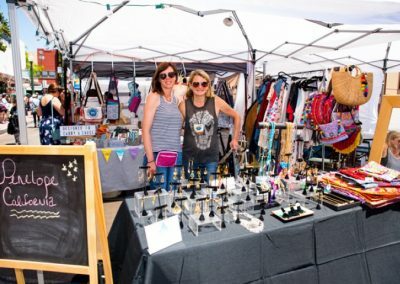 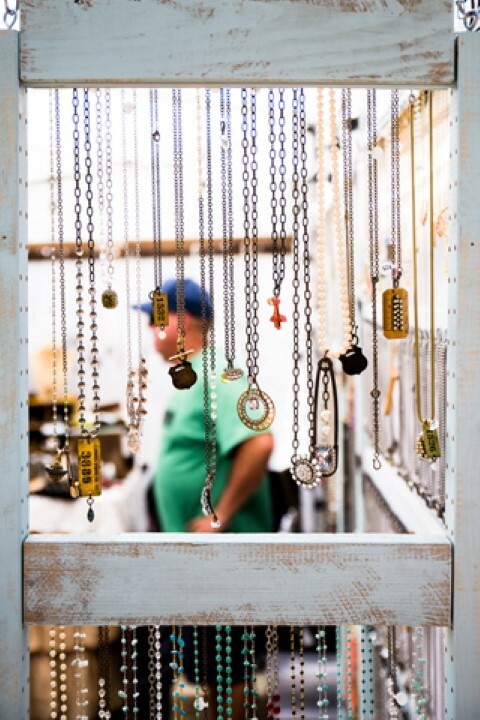 This festival is a true representation of the creativity that has come out of the North Park neighborhood and as a vendor you will have the opportunity to be part of this wonderful festival and market and sell your unique products and delicious food to thousands of people. 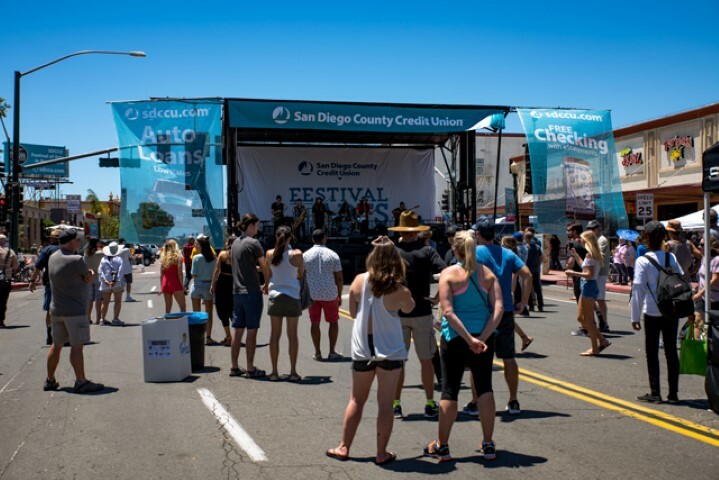 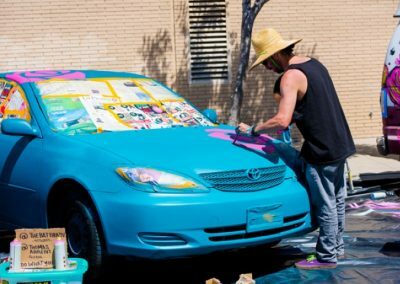 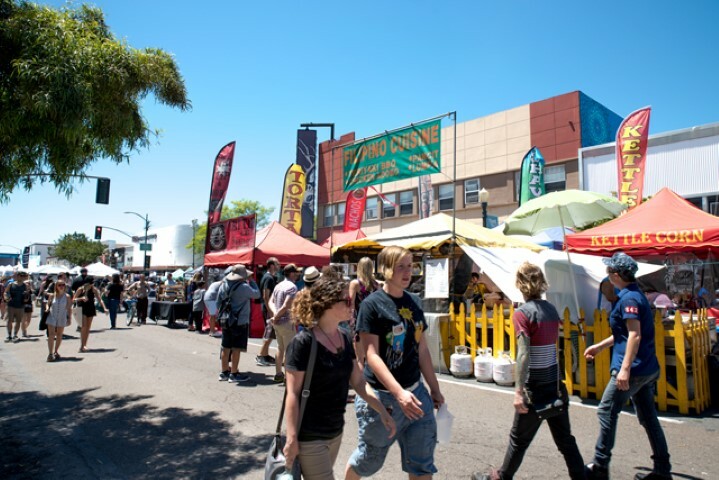 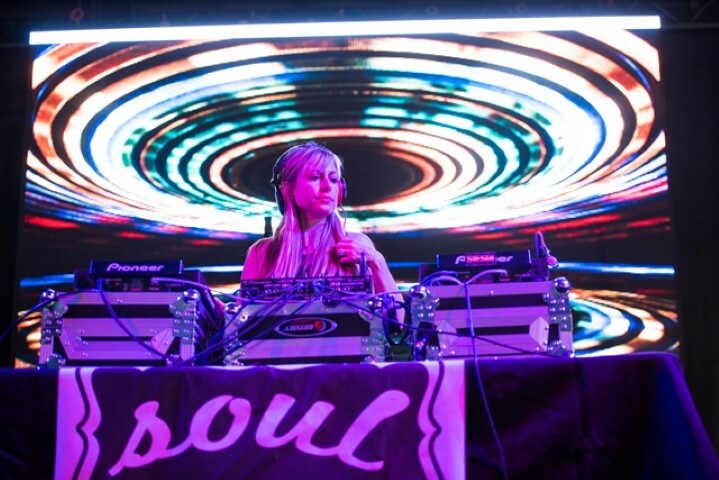 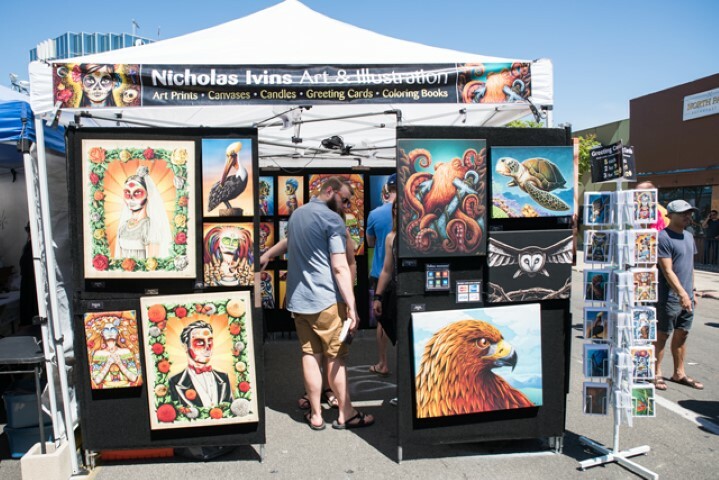 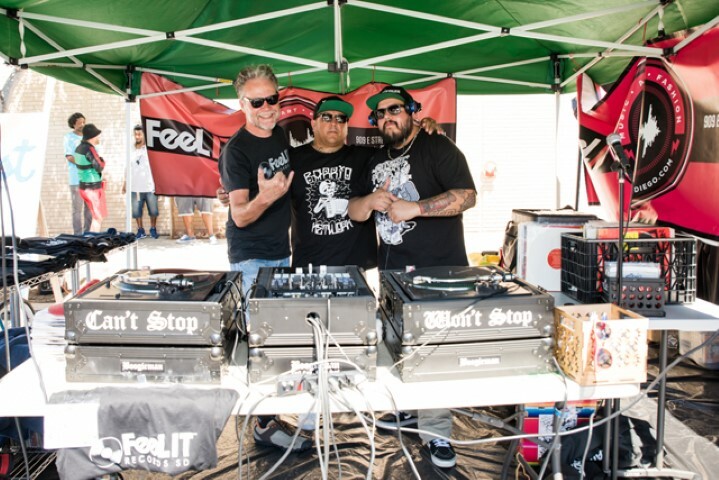 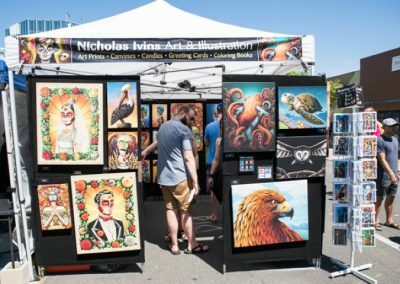 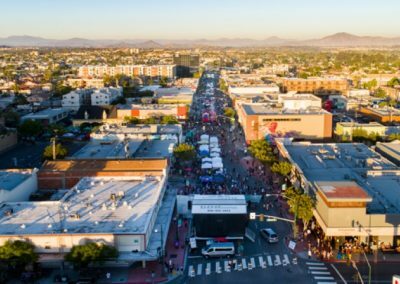 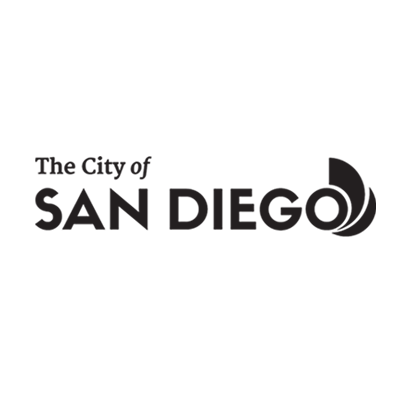 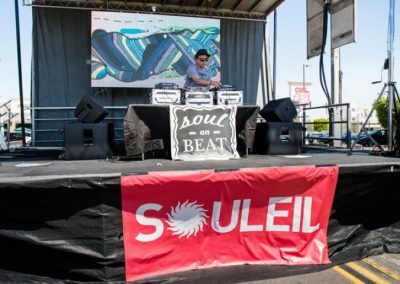 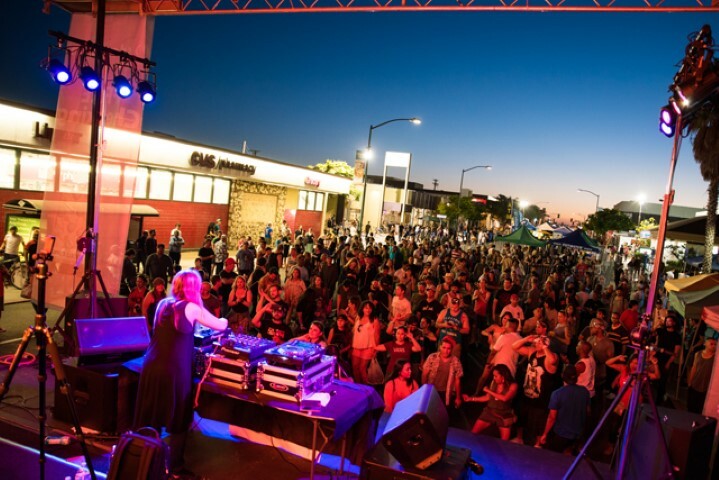 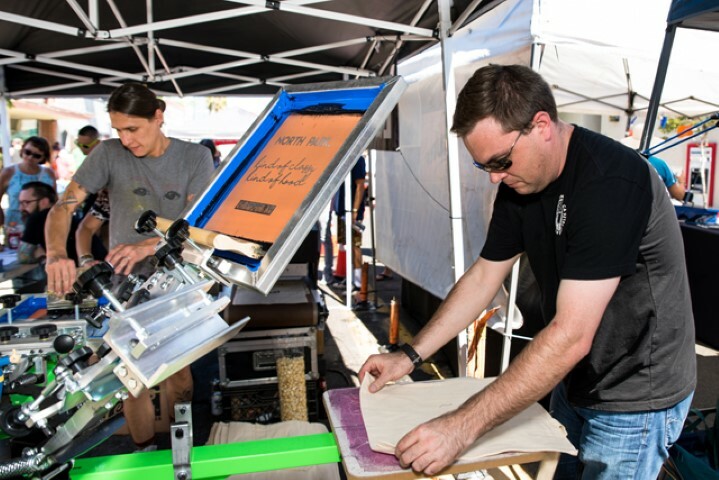 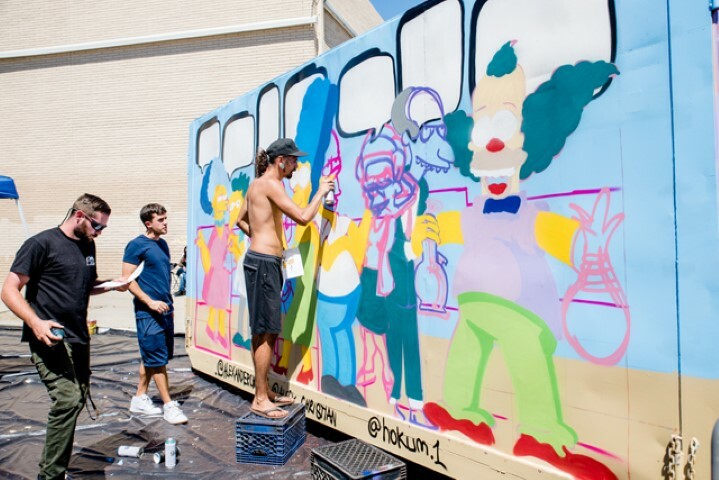 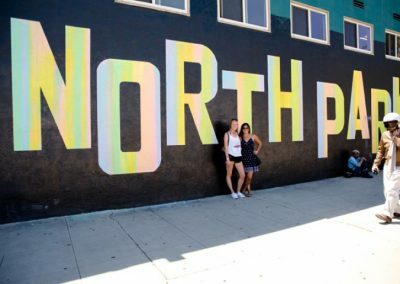 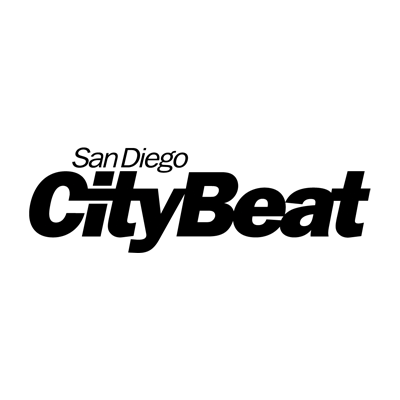 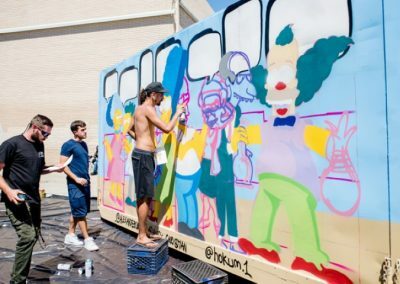 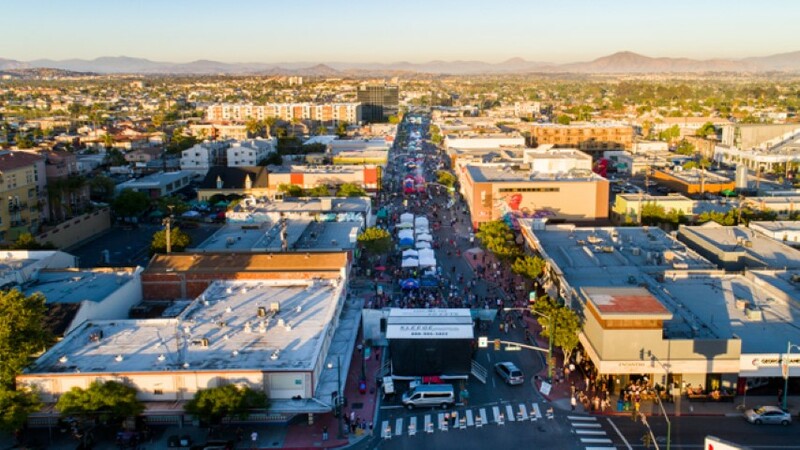 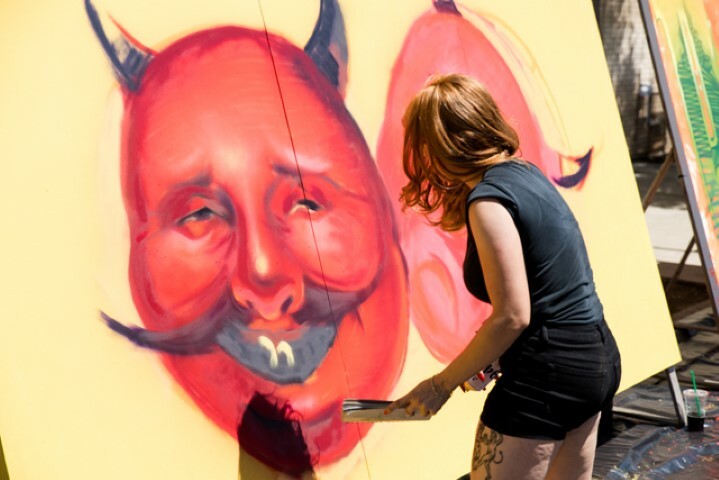 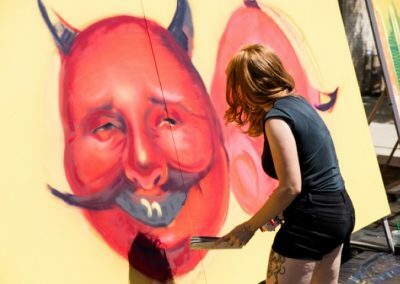 The SDCCU North Park Festival of Arts is set along University Avenue in North Park and 30th Street, which ensures maximum exposure to all that participate. 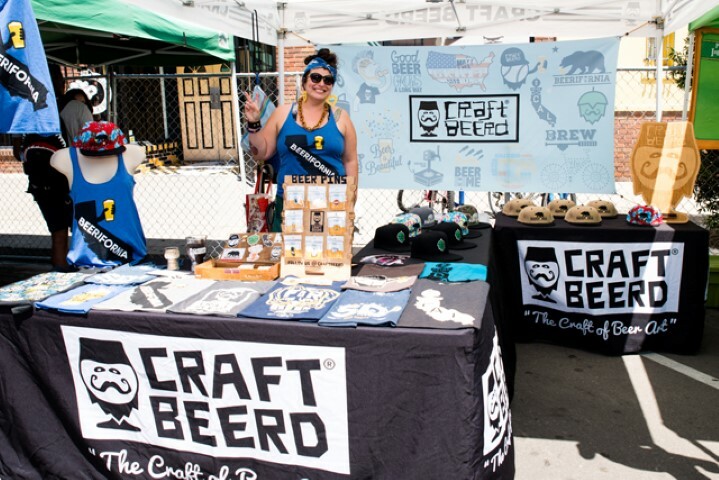 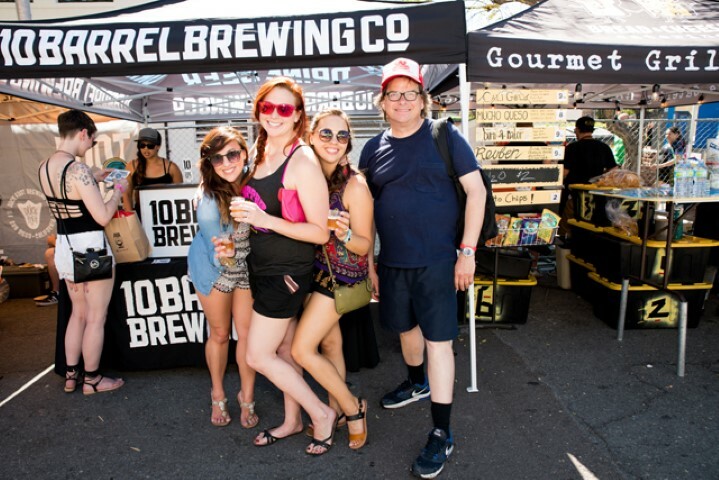 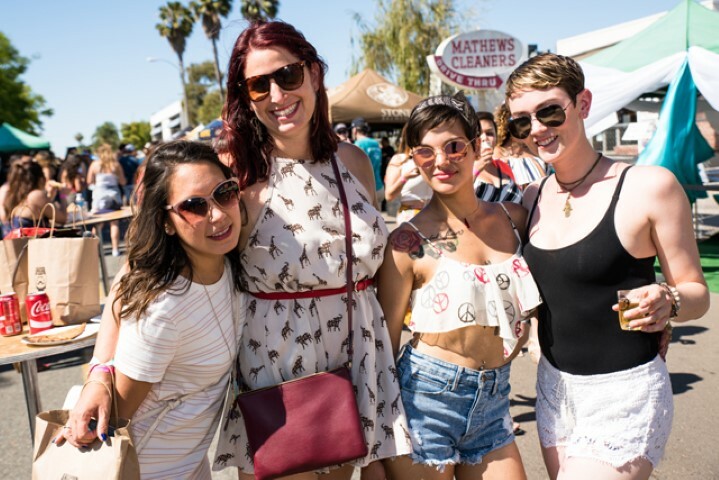 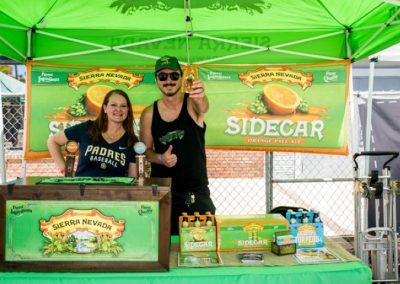 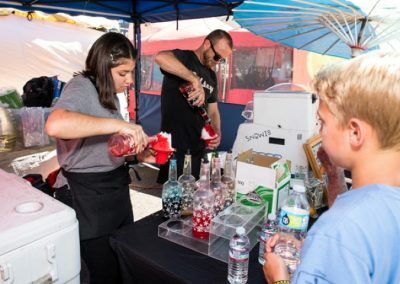 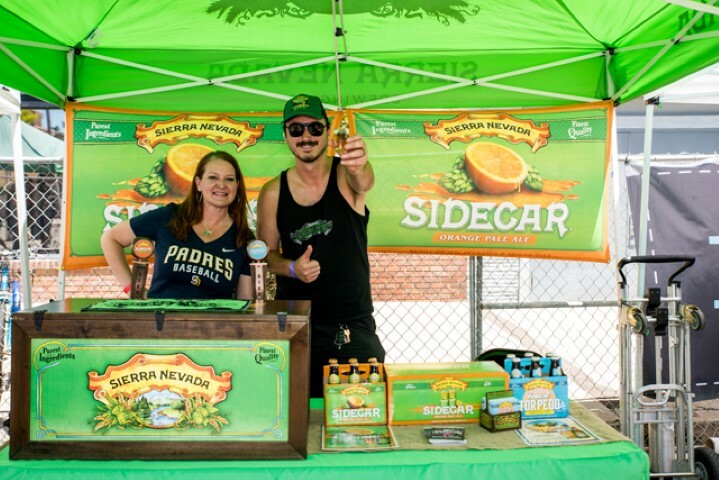 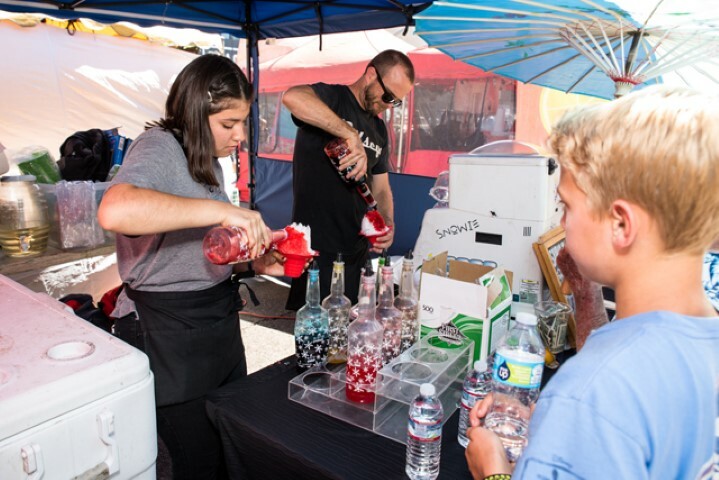 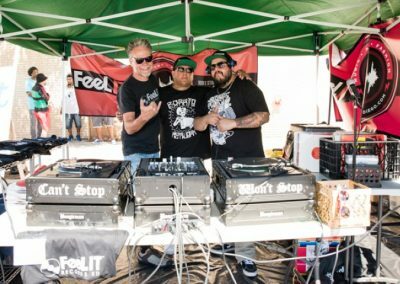 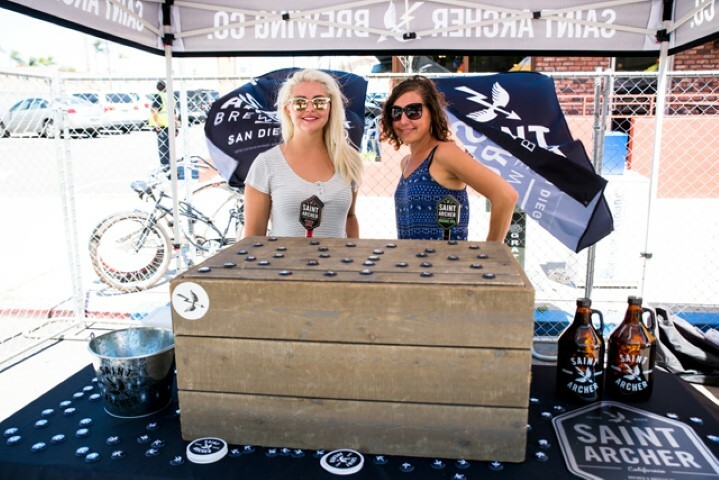 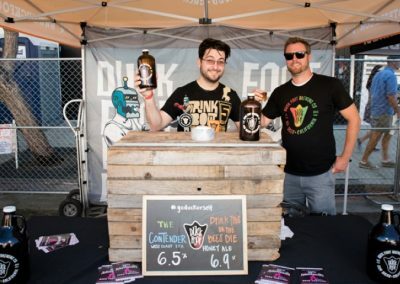 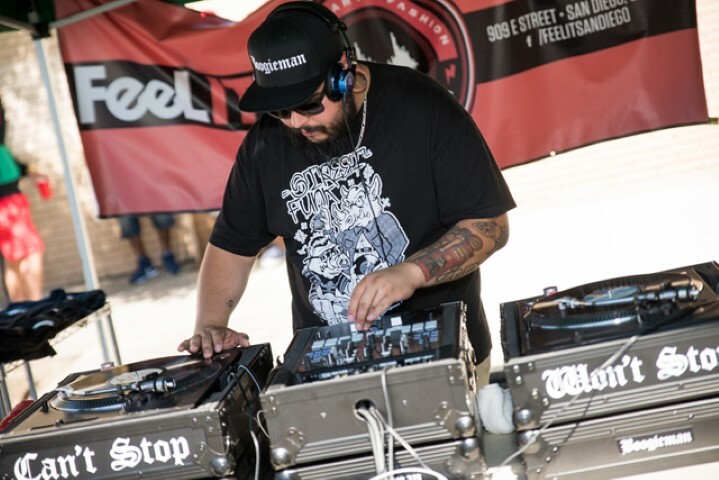 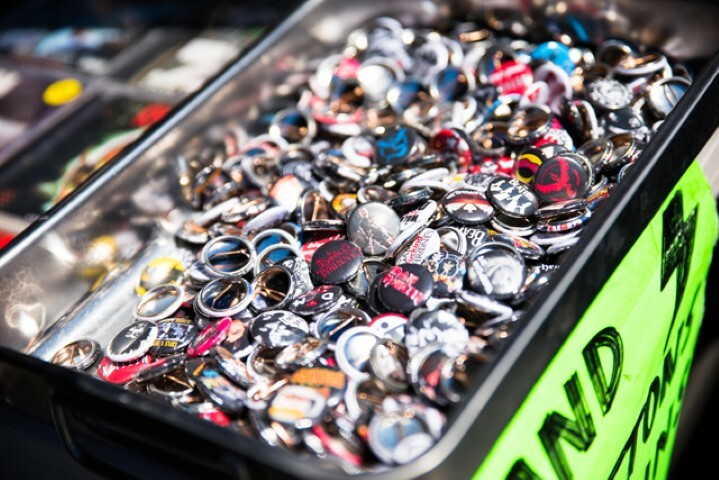 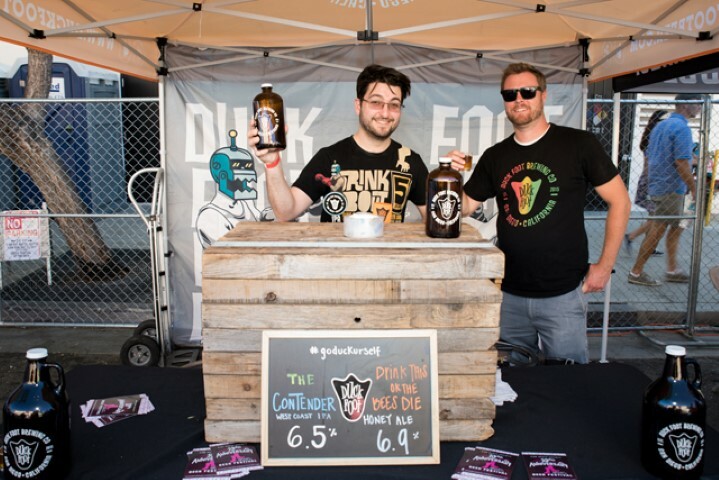 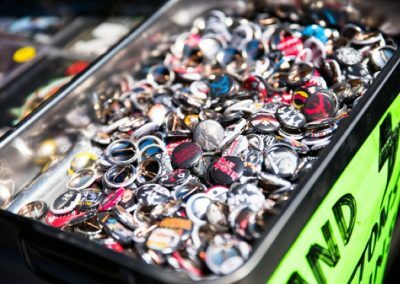 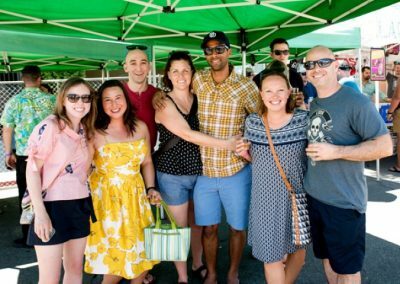 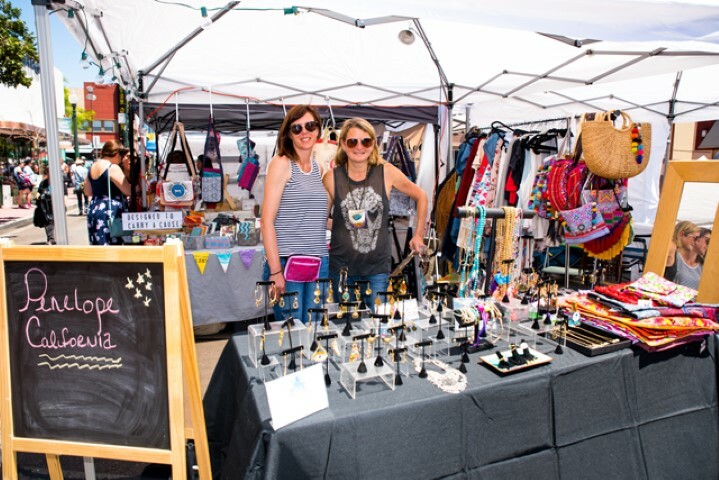 Each year the vendor spaces sell out so we encourage you to sign up soon to be part of an event that has become one of San Diego’s can’t miss festivals! 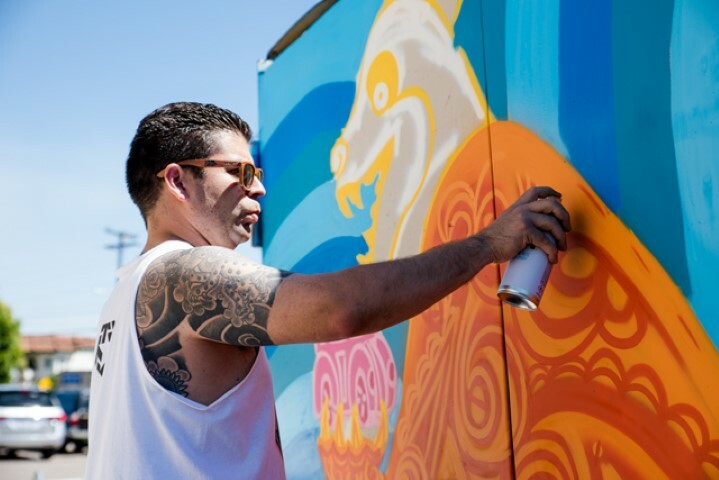 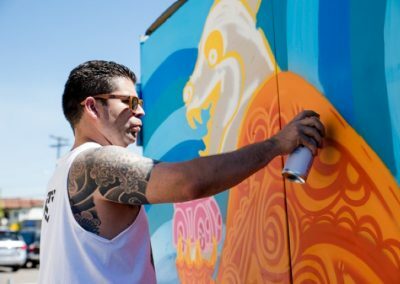 Interested in learning more about how your business can participate in the SDCCU North Park Festival of Arts? 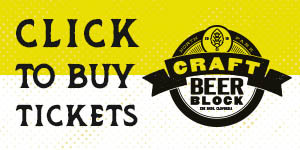 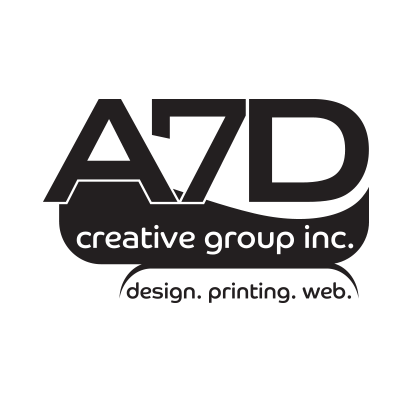 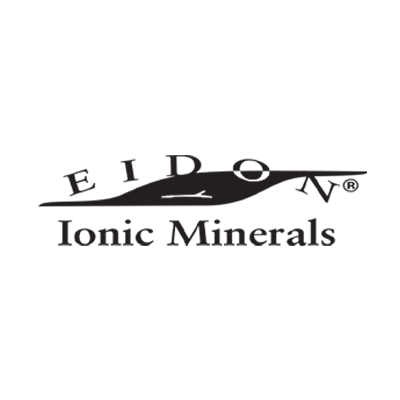 Use this form to send us your information and we’ll be in contact shortly!